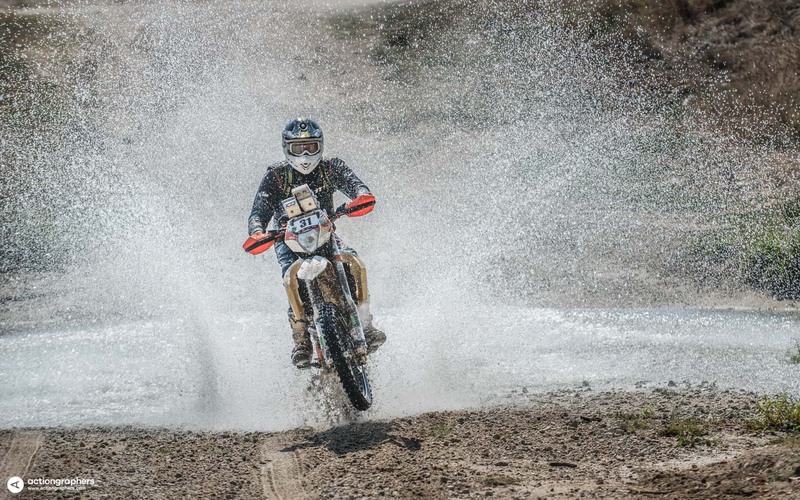 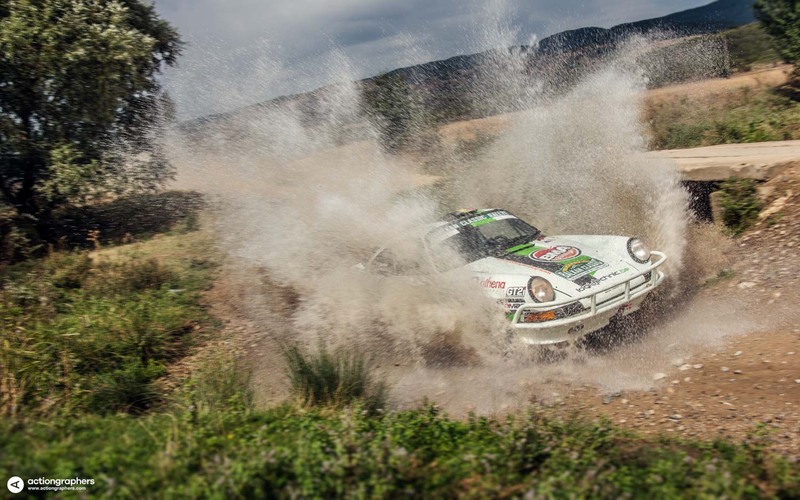 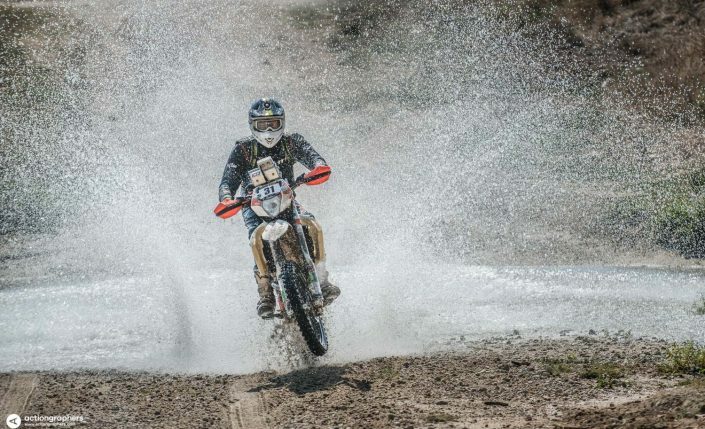 First introduced in 2011, the rally developed quickly. 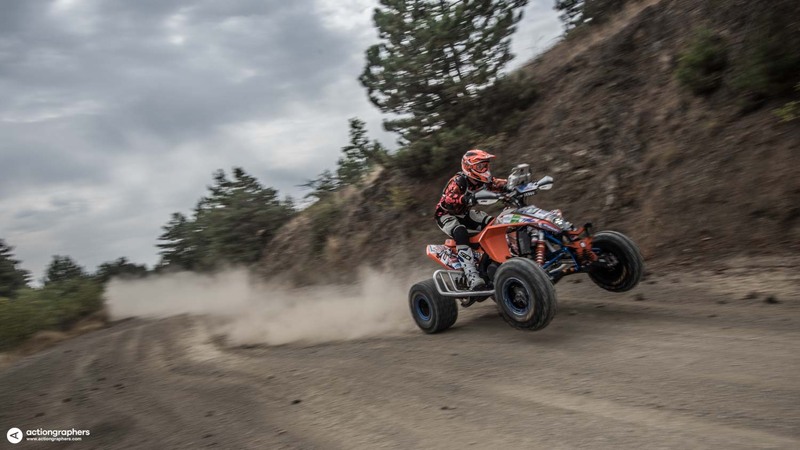 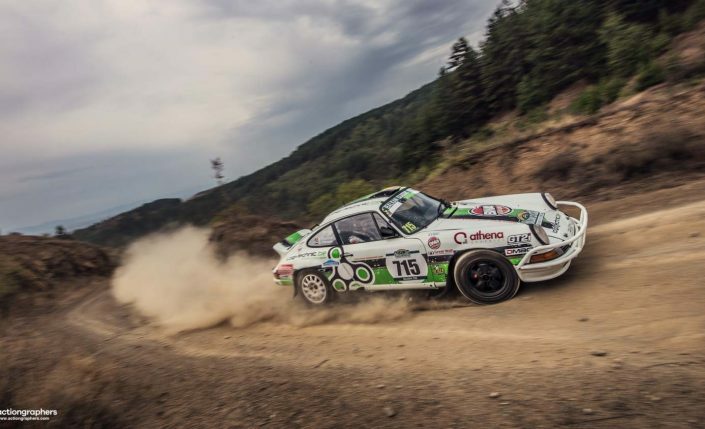 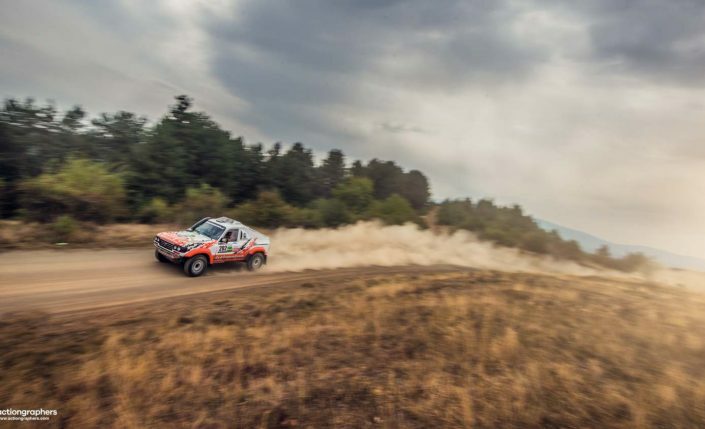 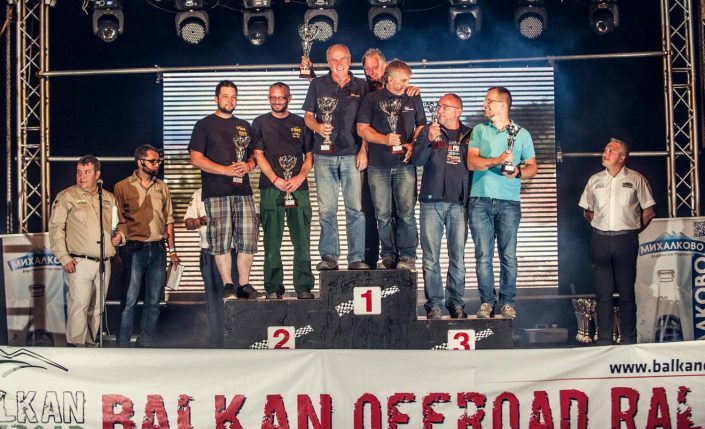 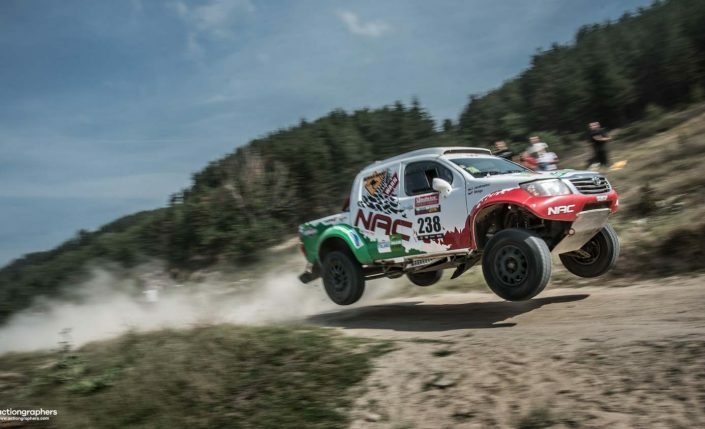 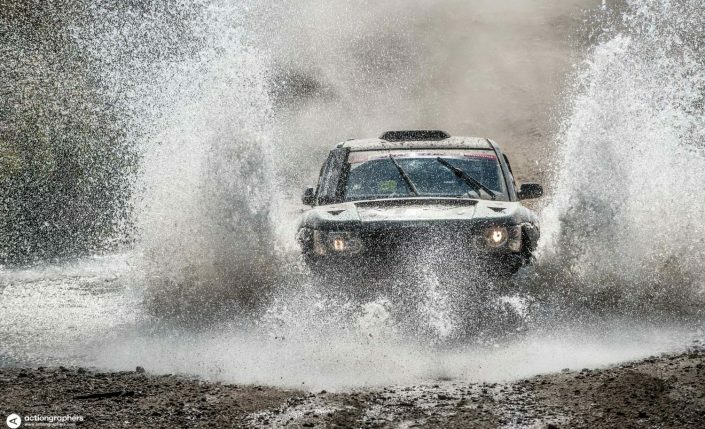 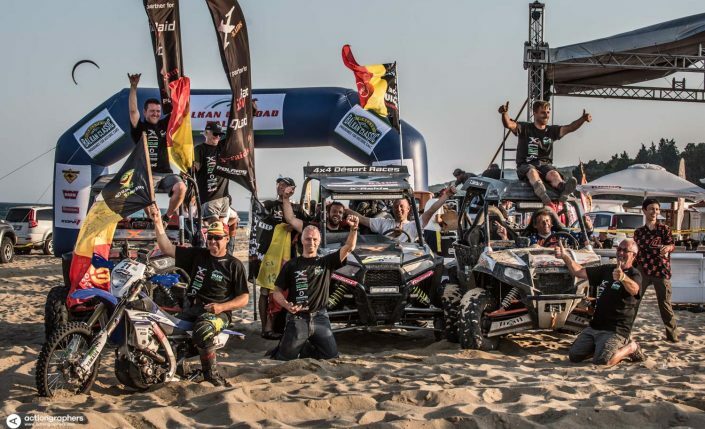 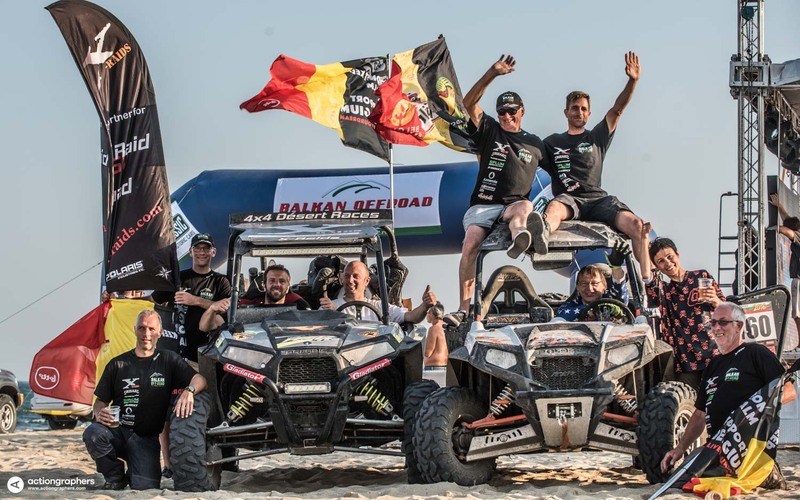 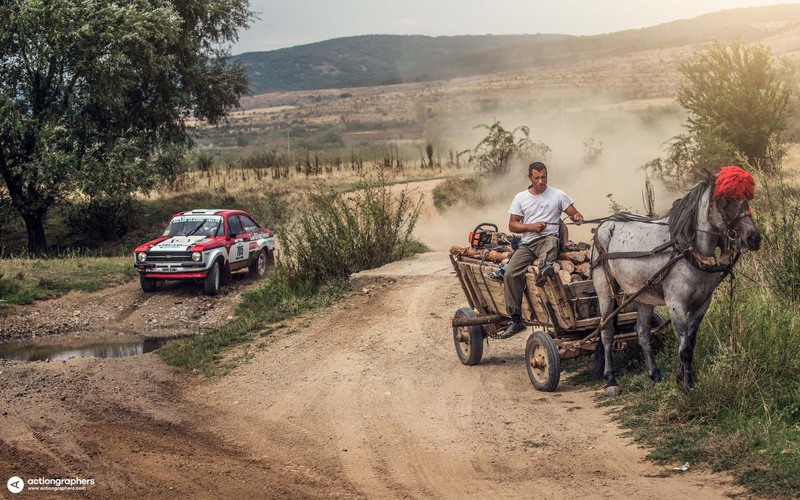 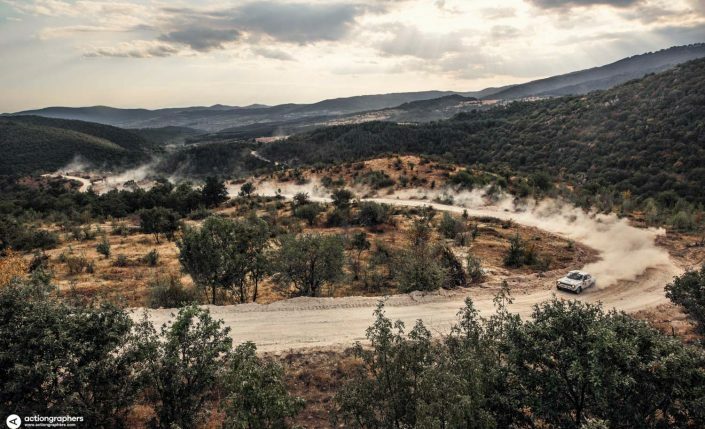 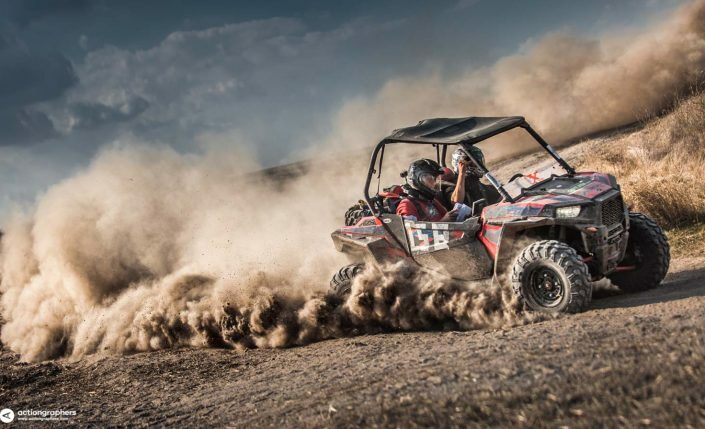 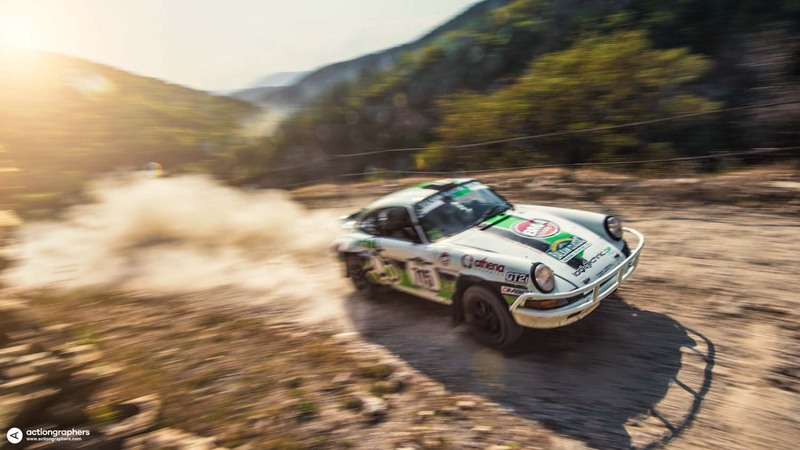 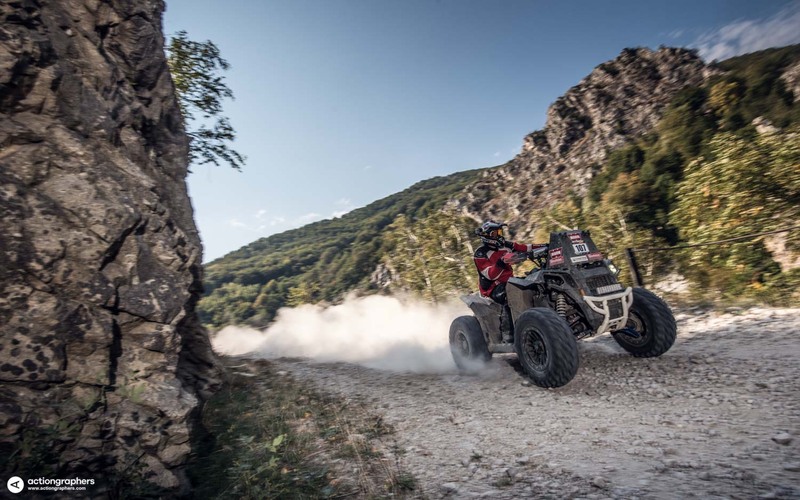 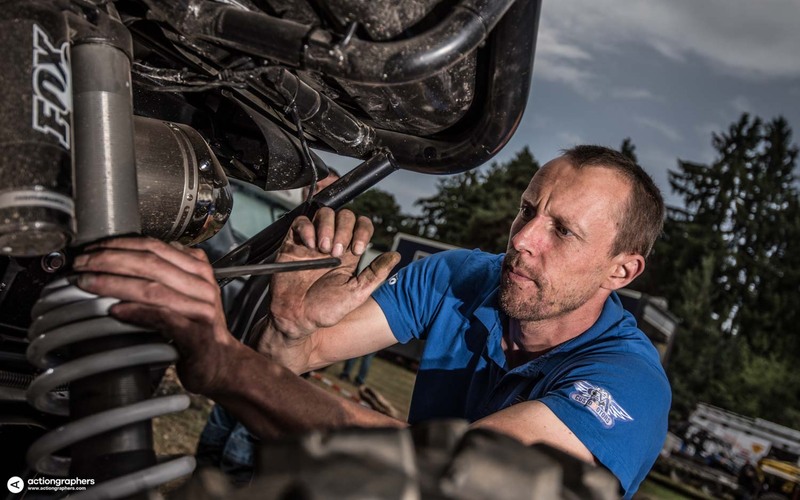 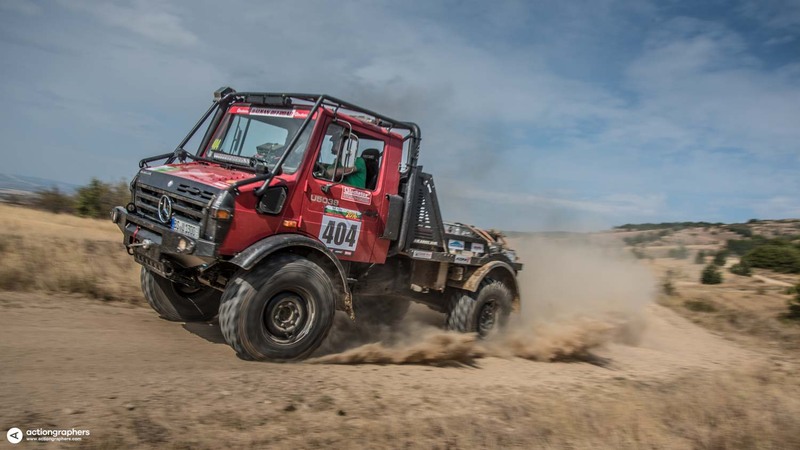 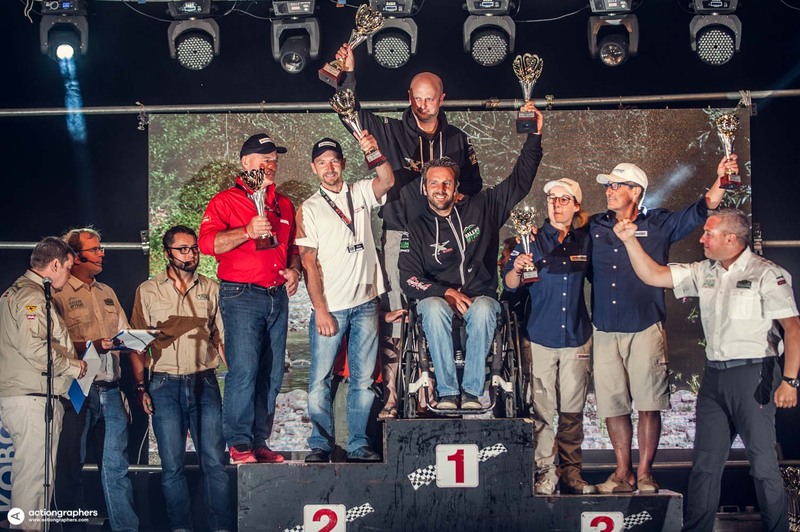 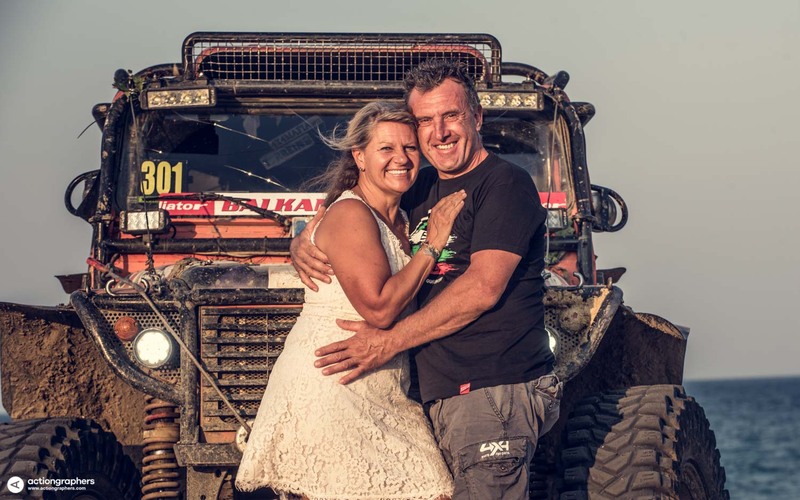 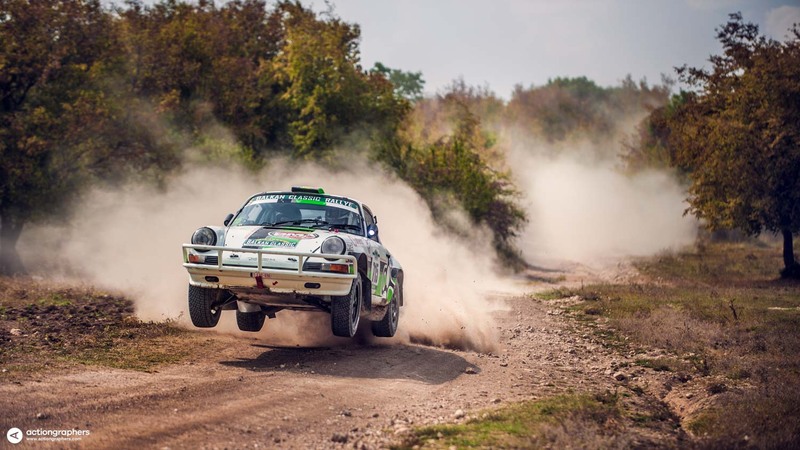 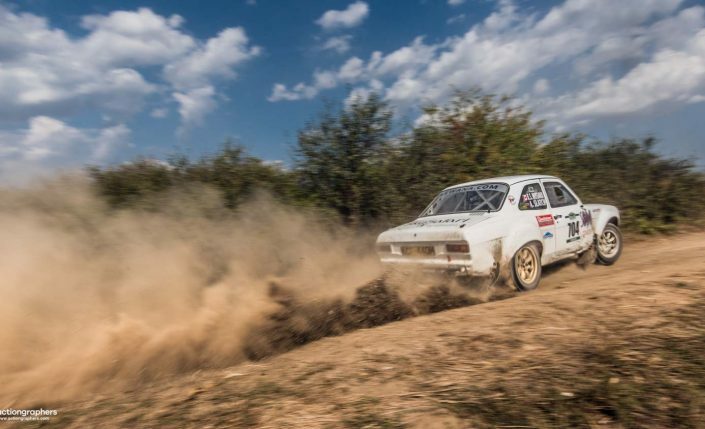 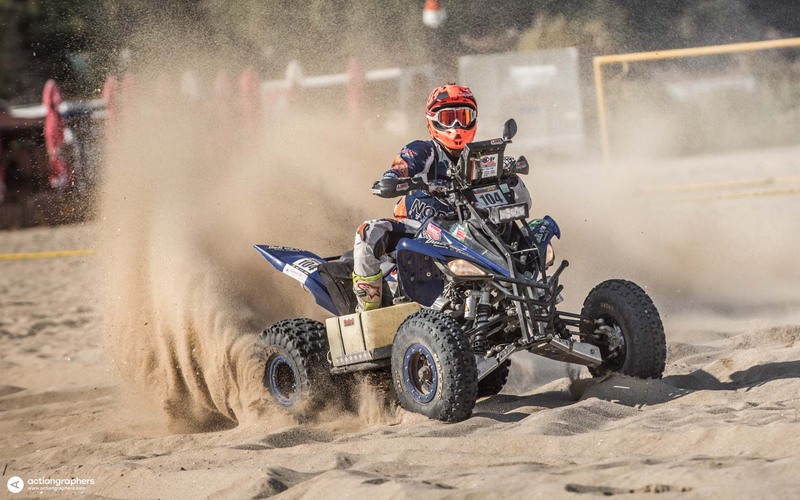 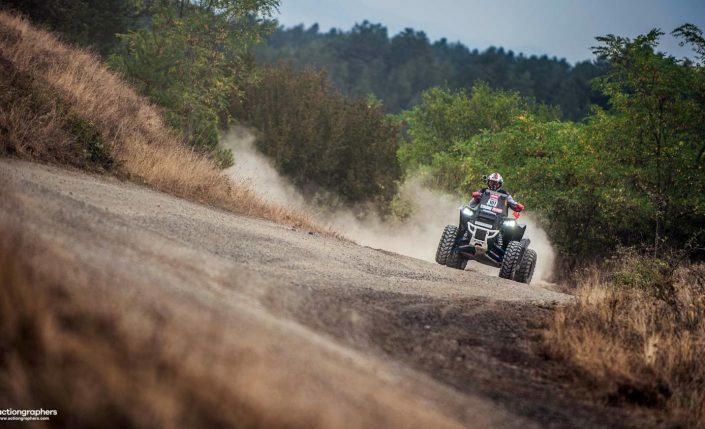 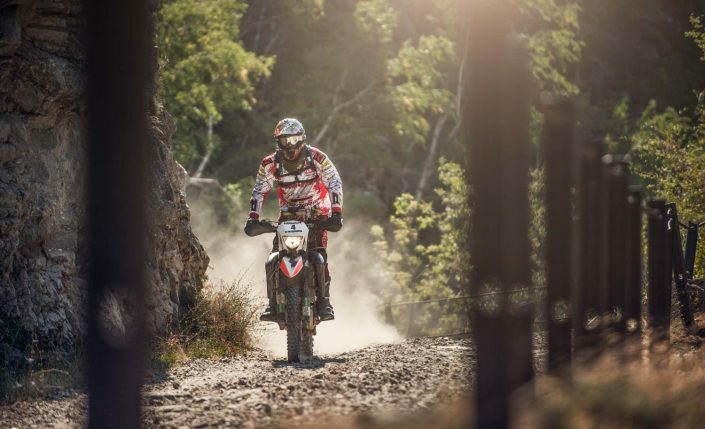 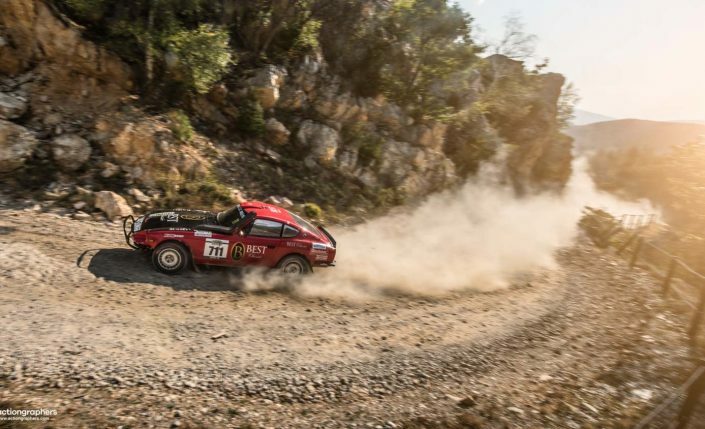 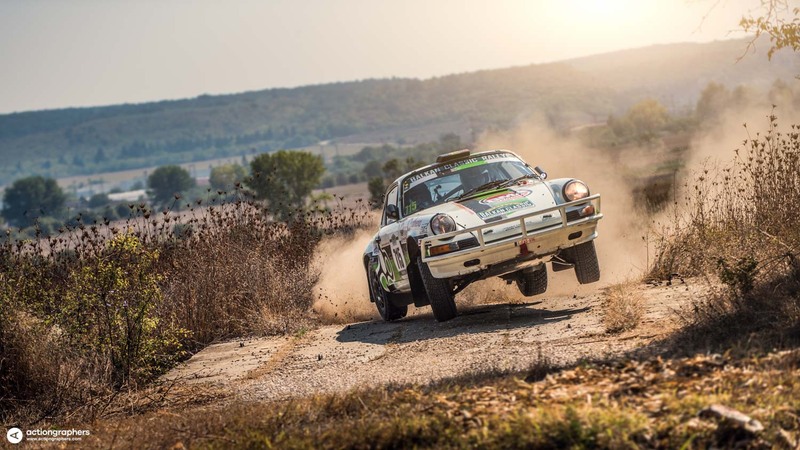 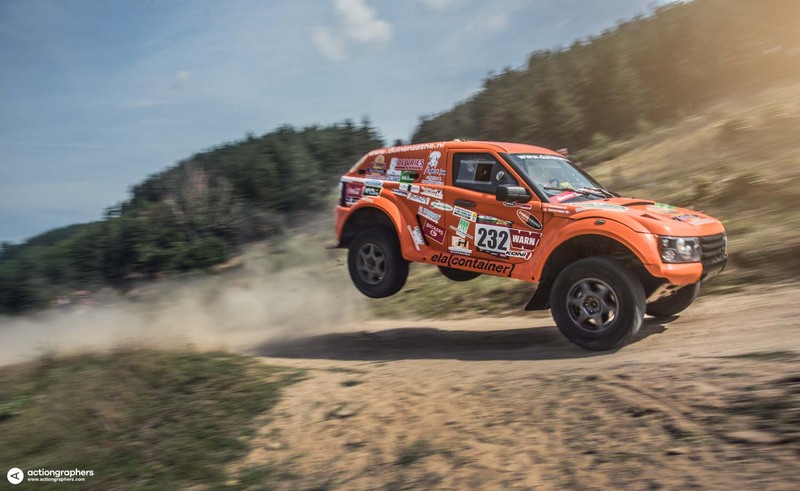 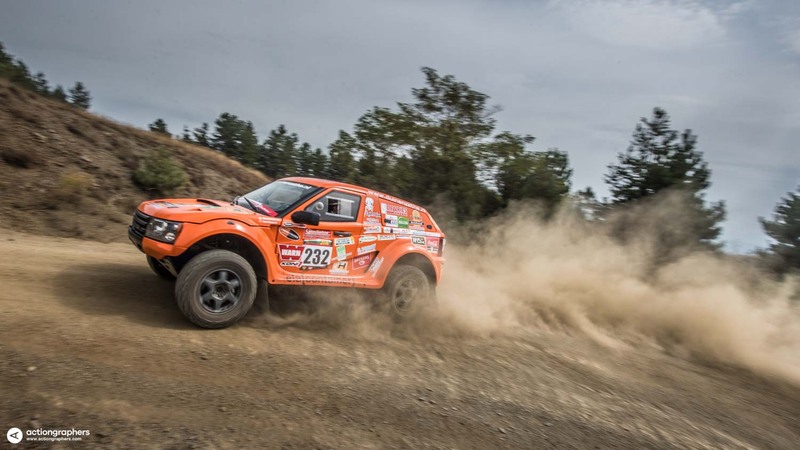 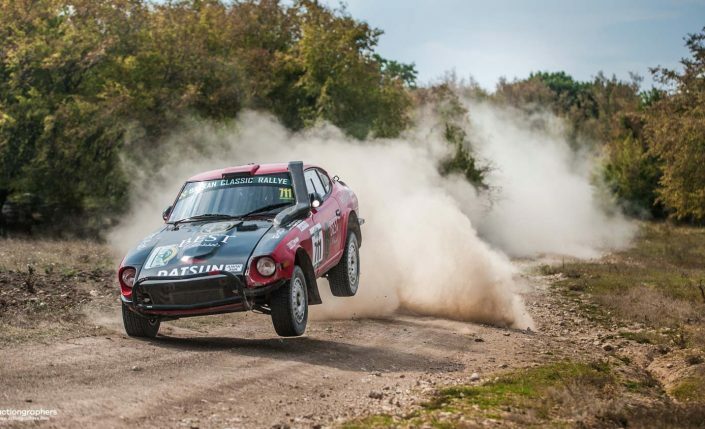 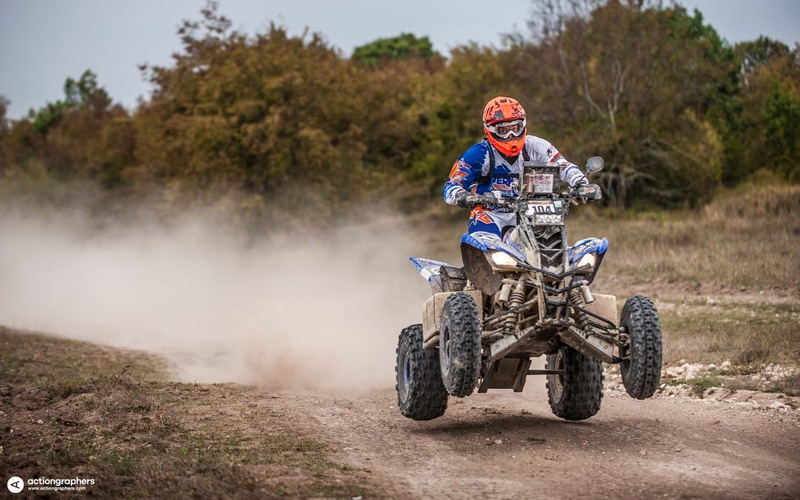 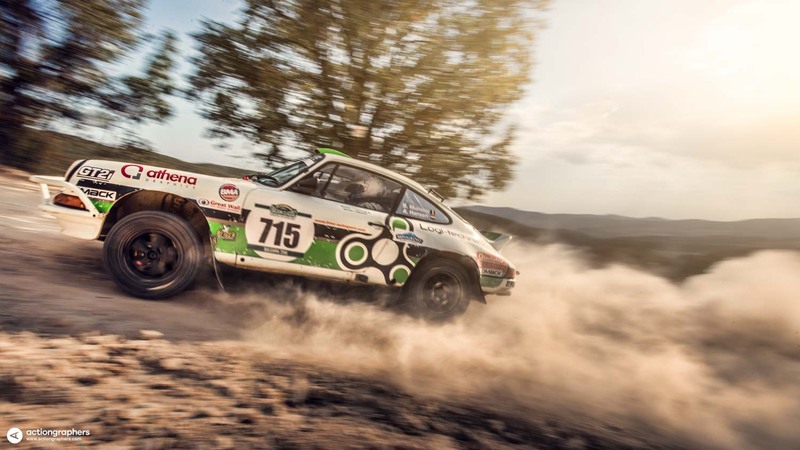 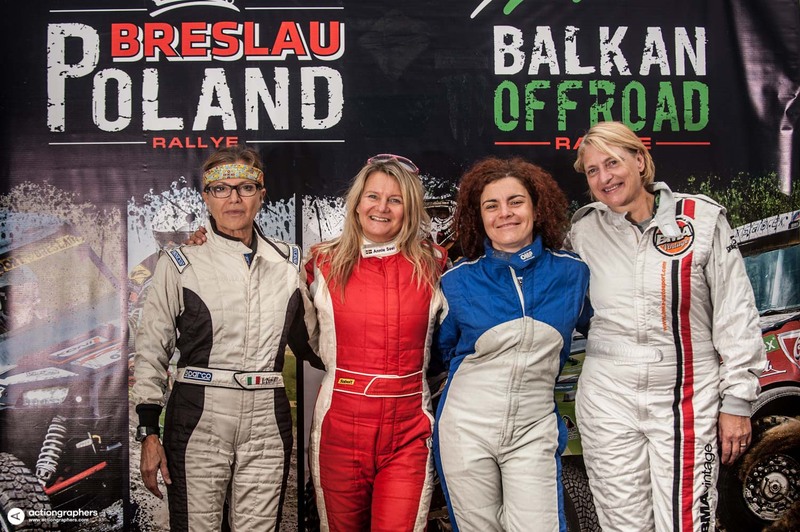 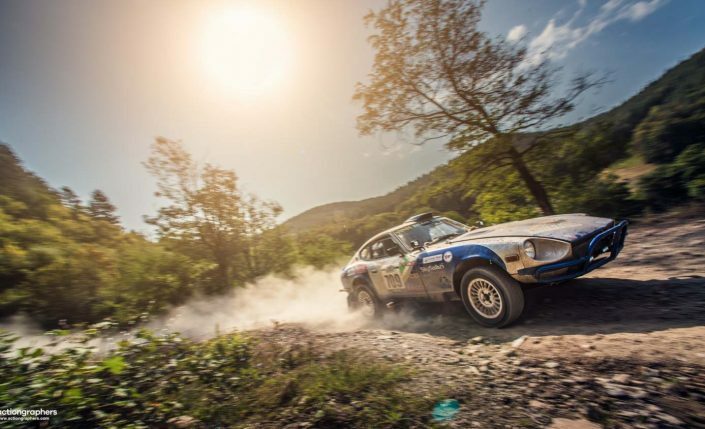 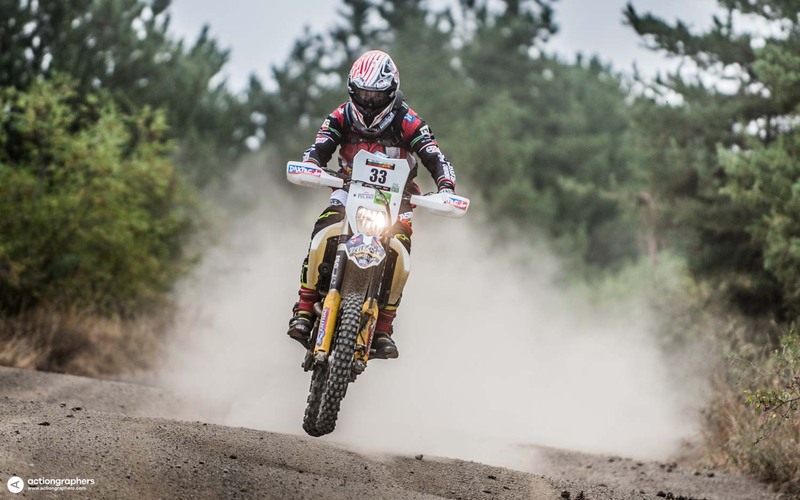 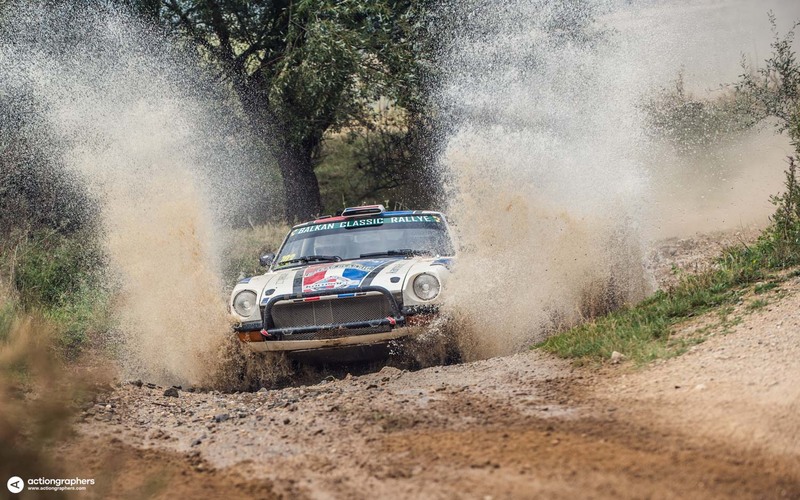 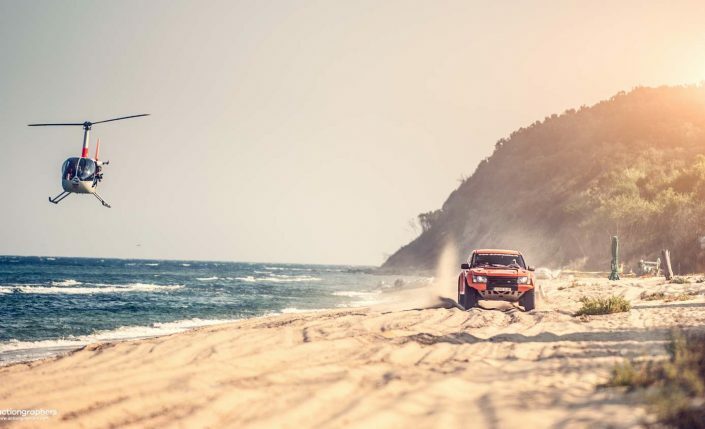 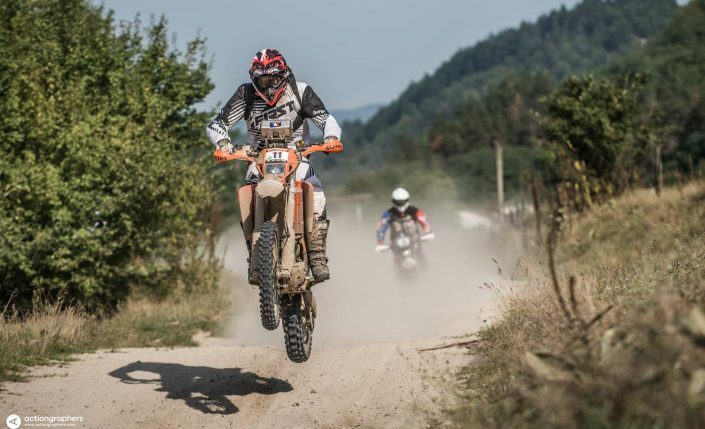 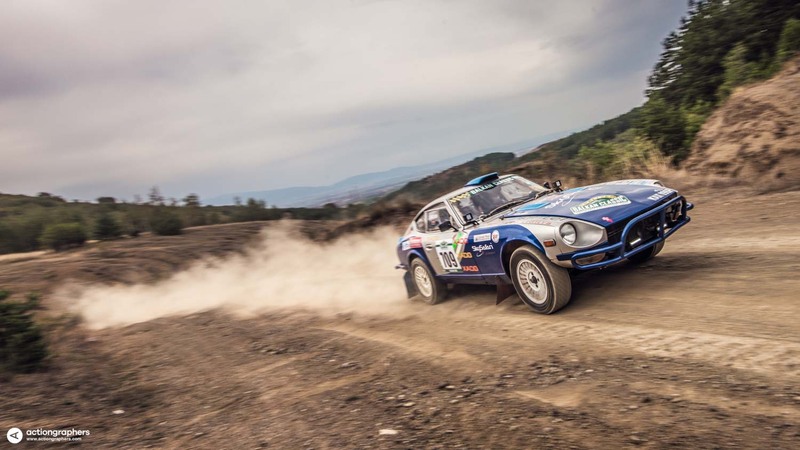 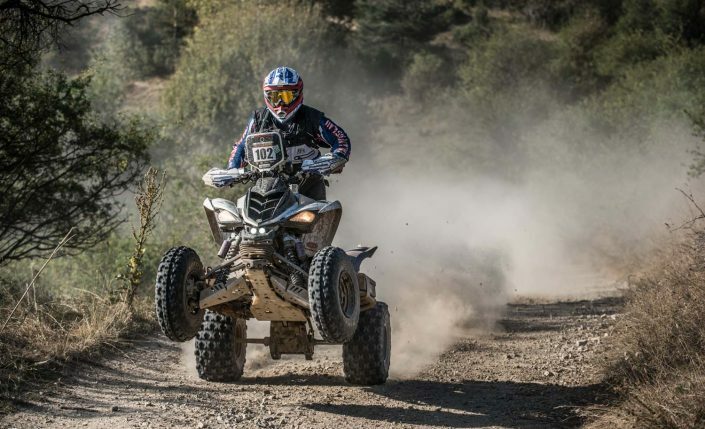 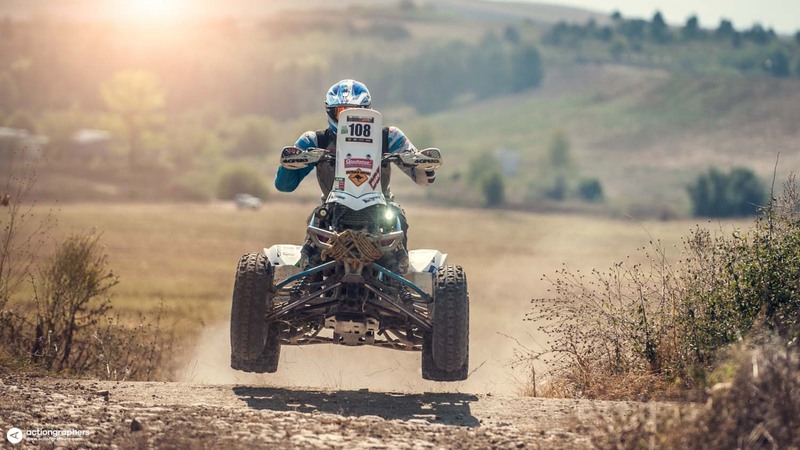 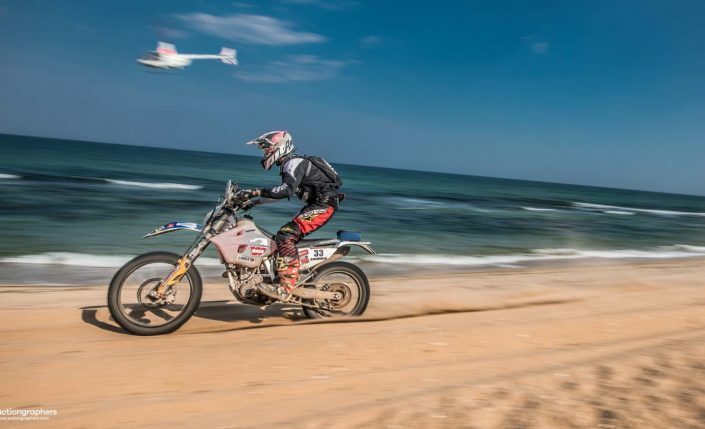 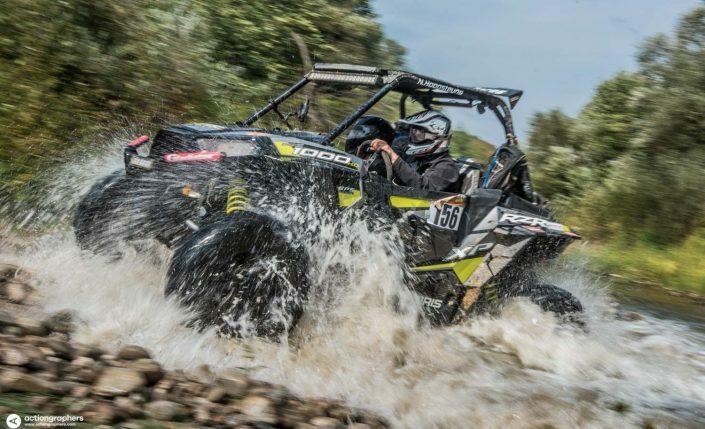 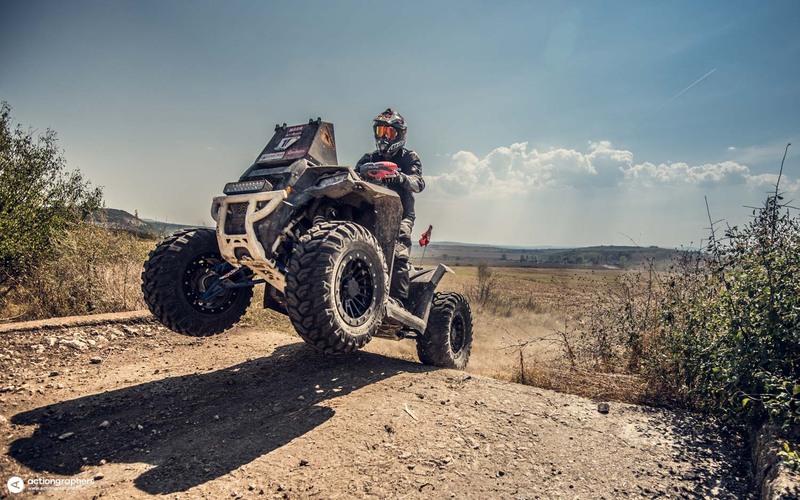 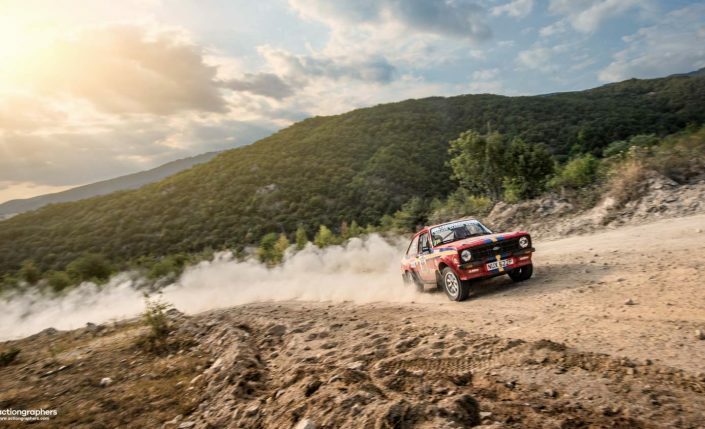 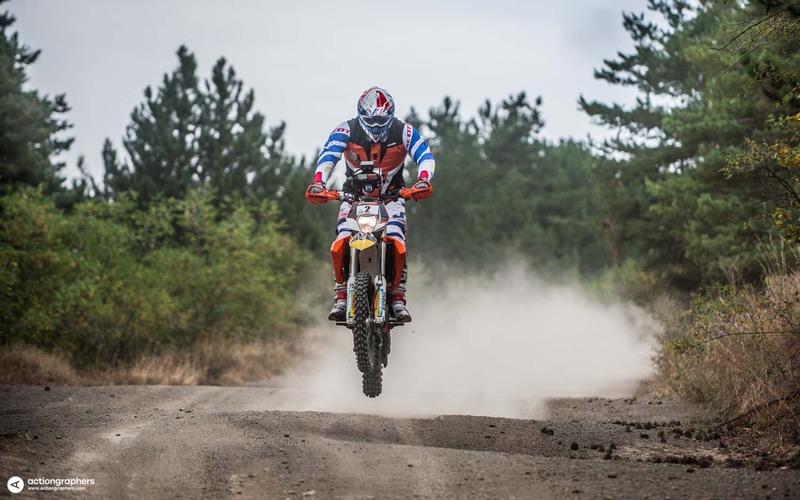 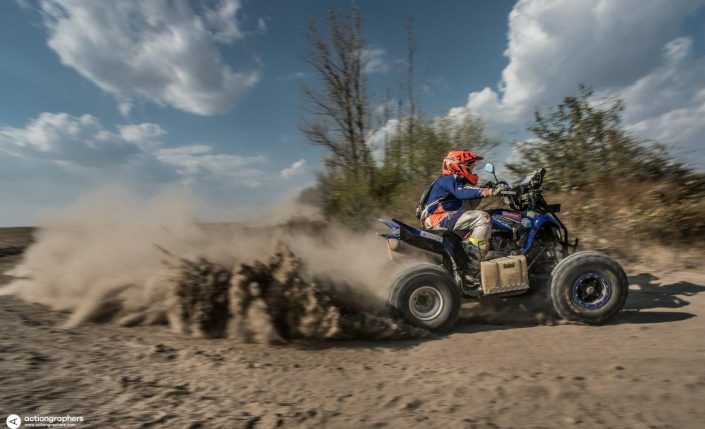 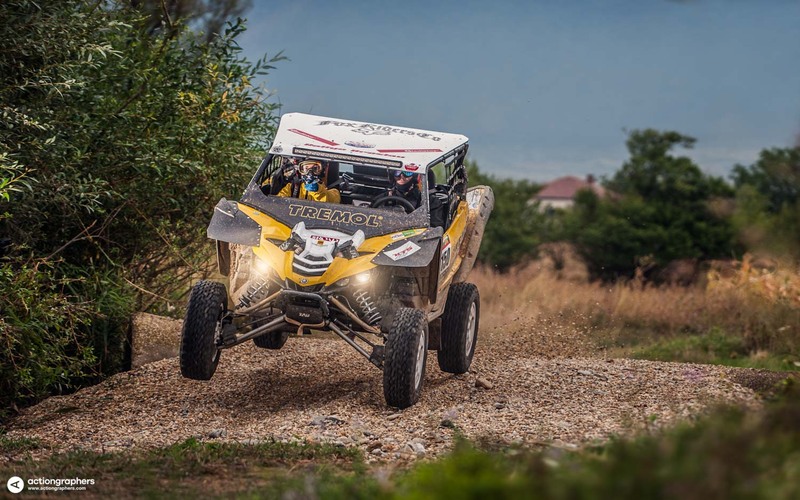 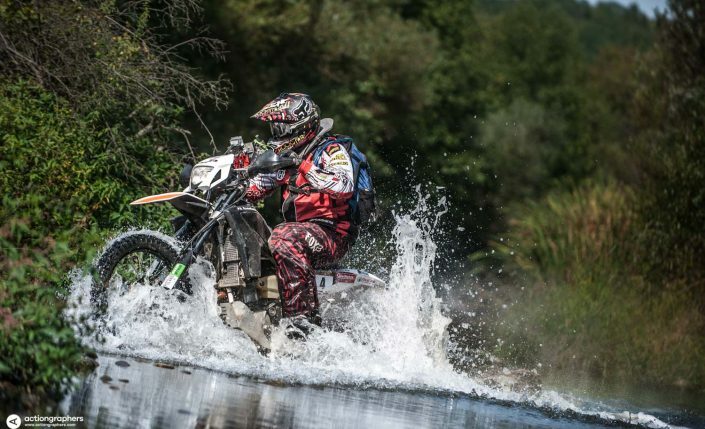 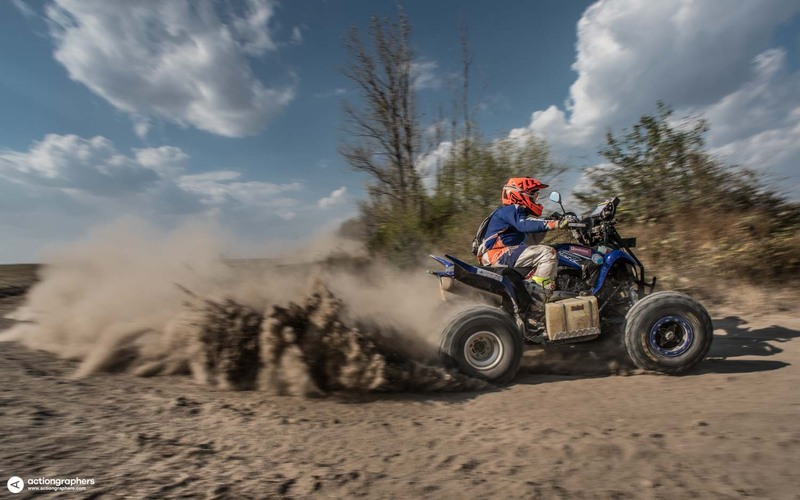 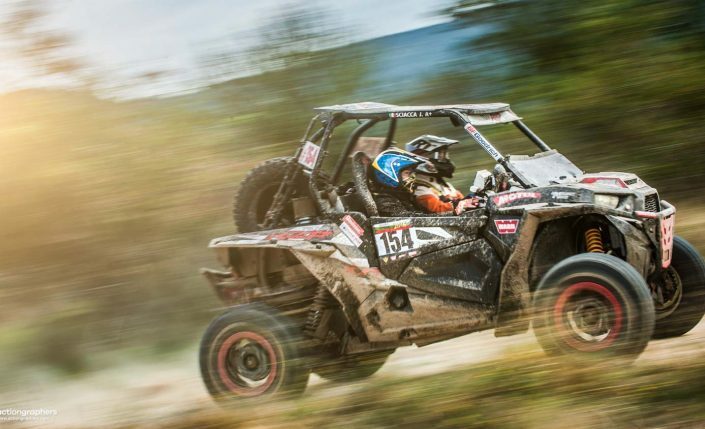 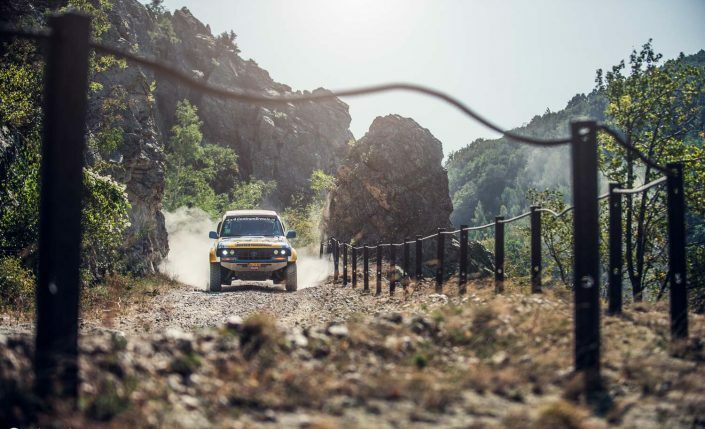 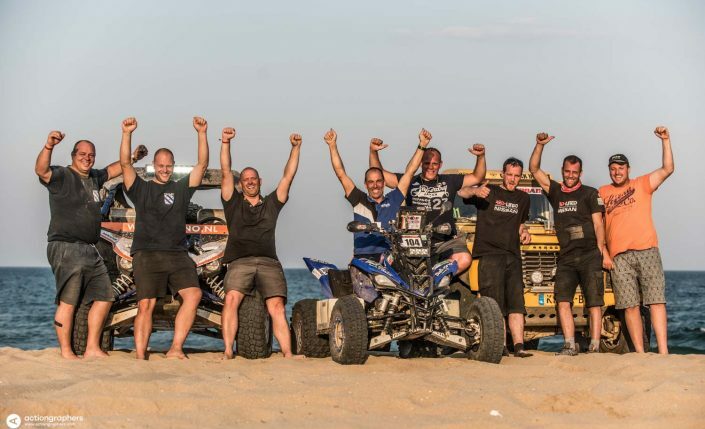 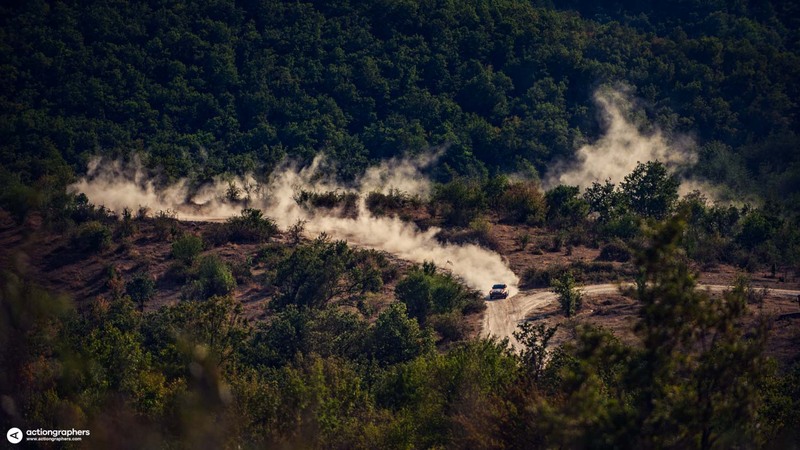 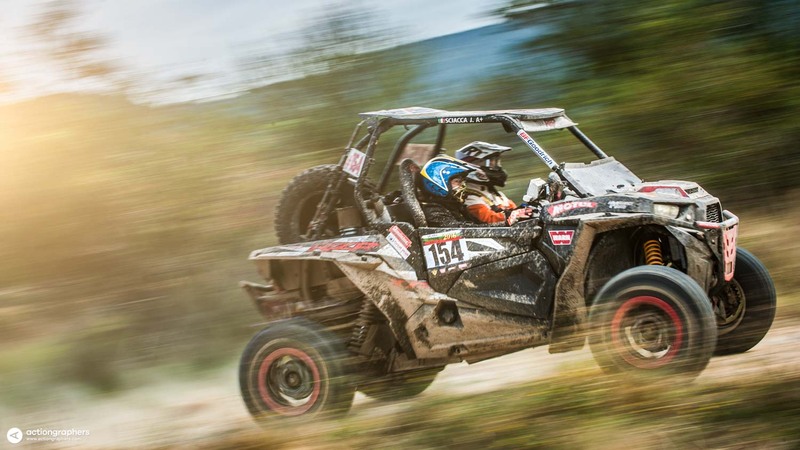 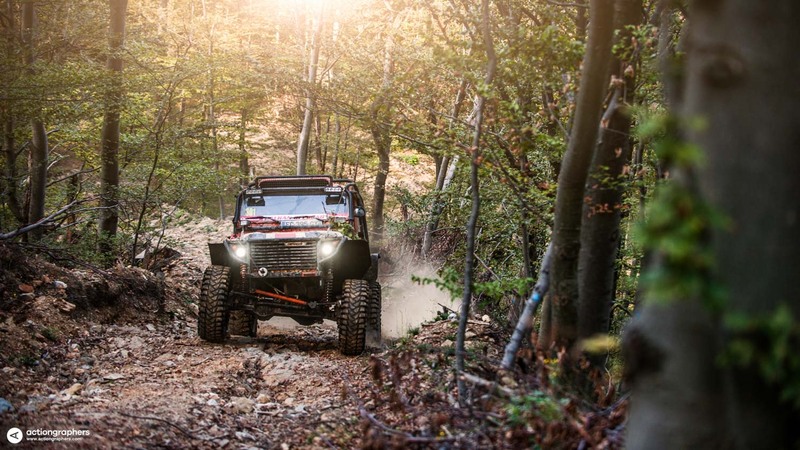 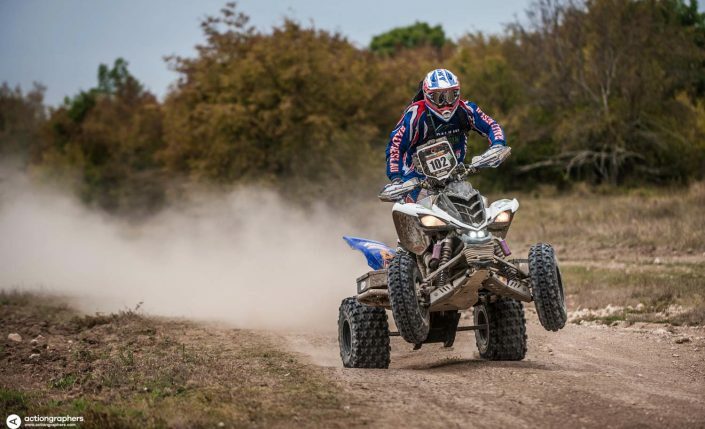 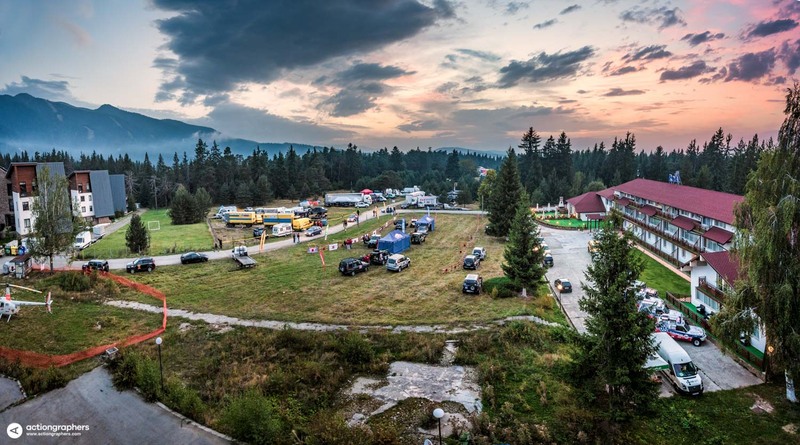 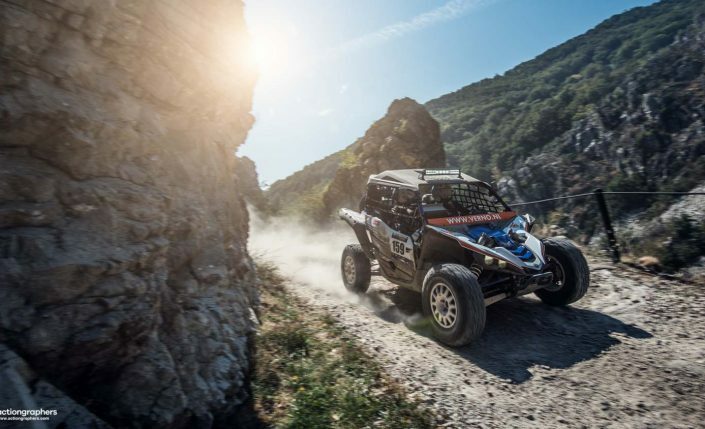 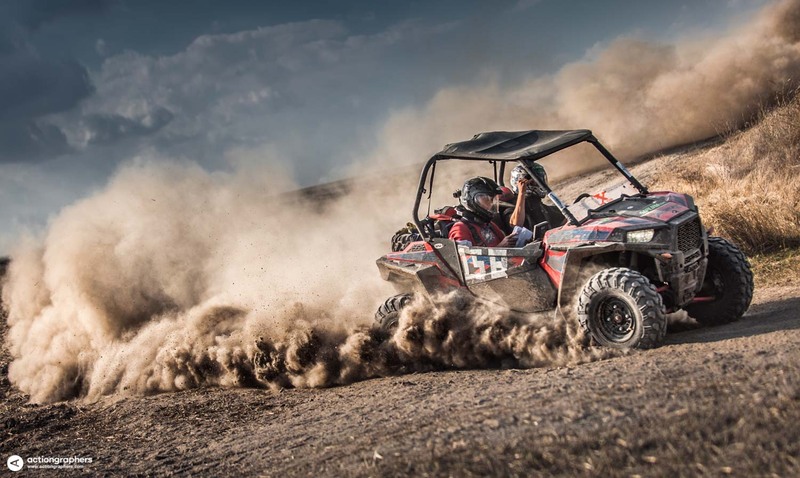 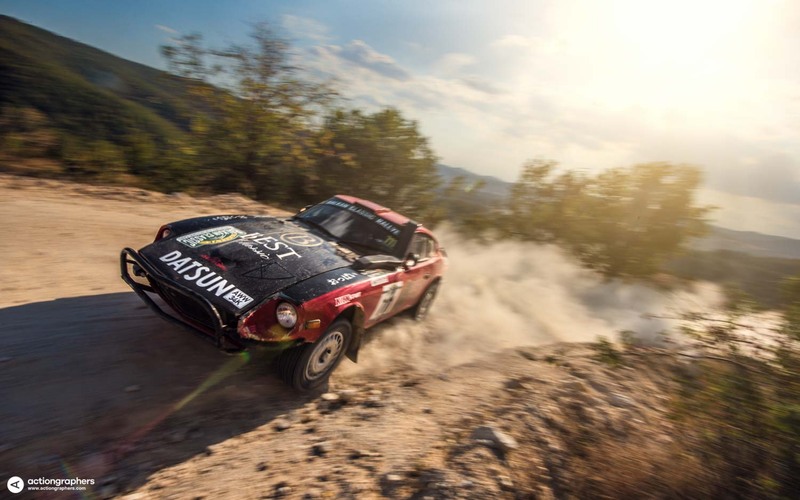 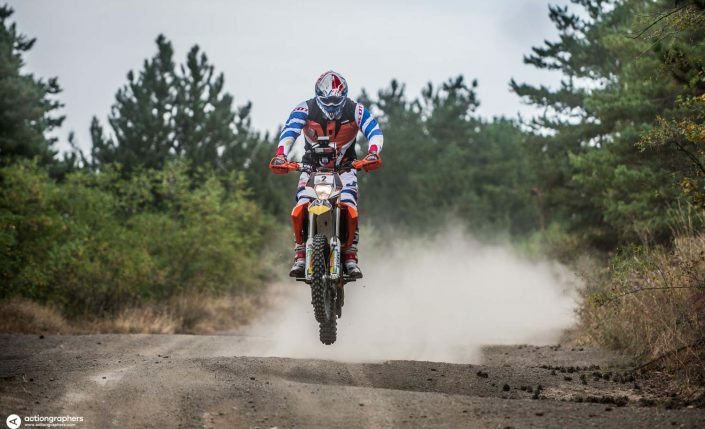 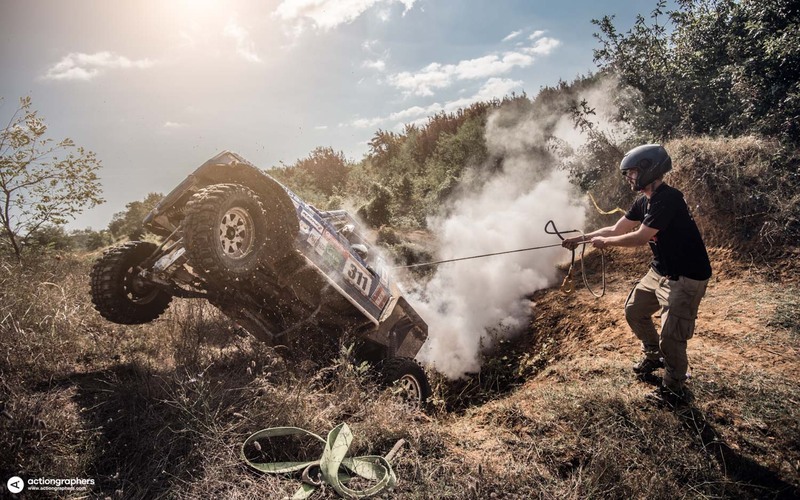 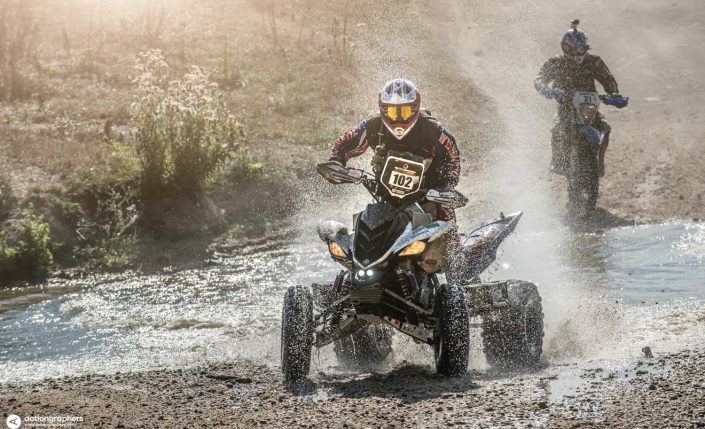 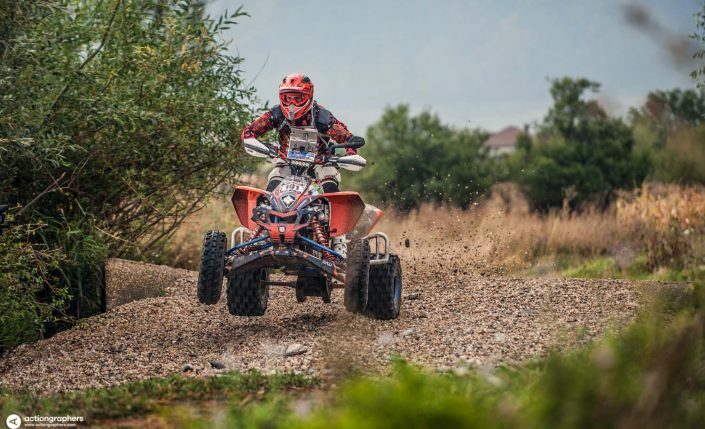 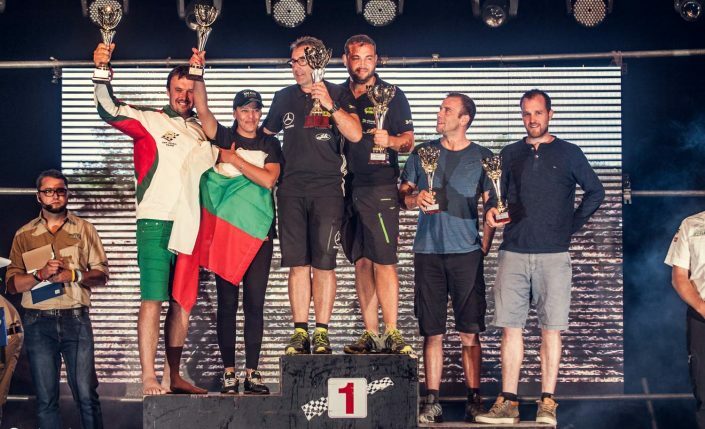 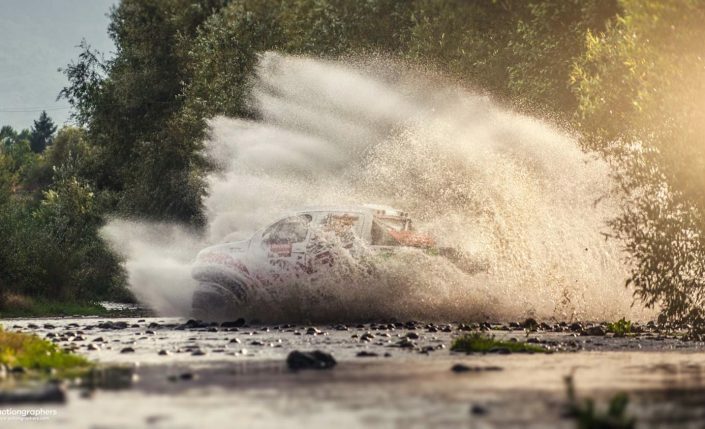 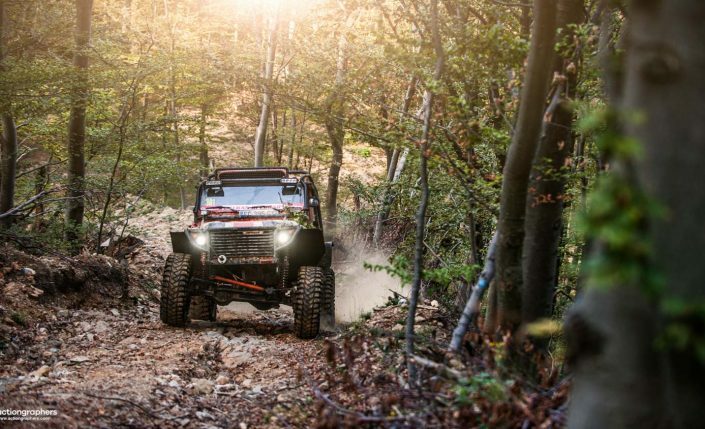 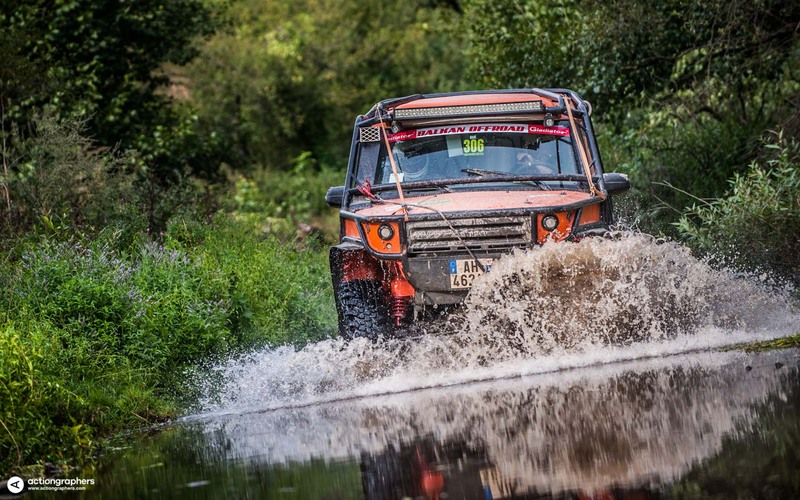 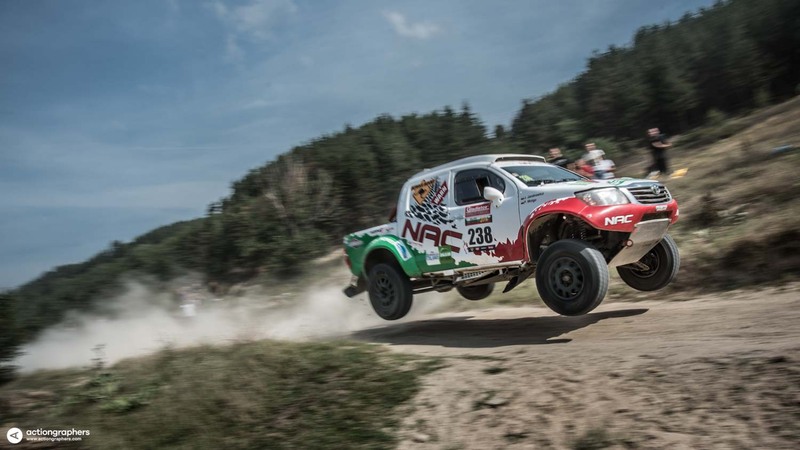 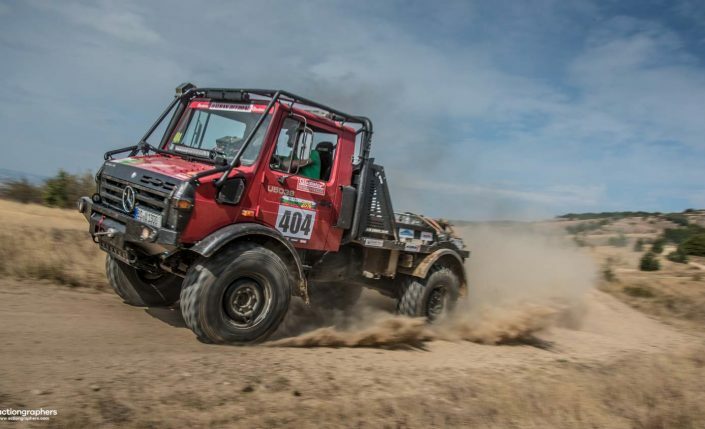 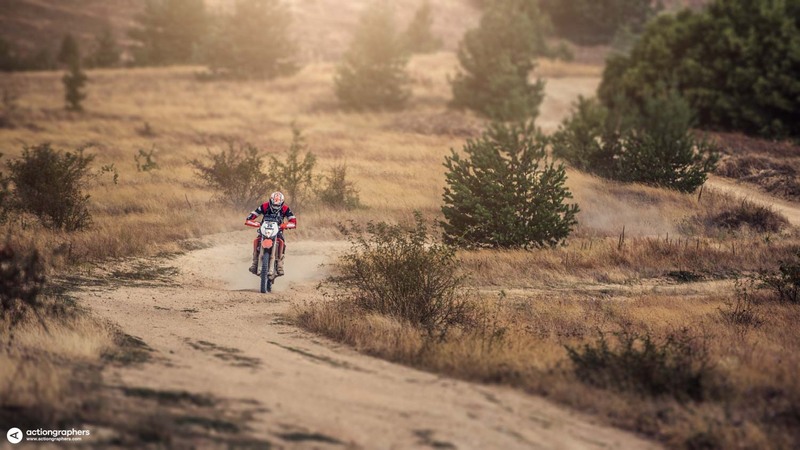 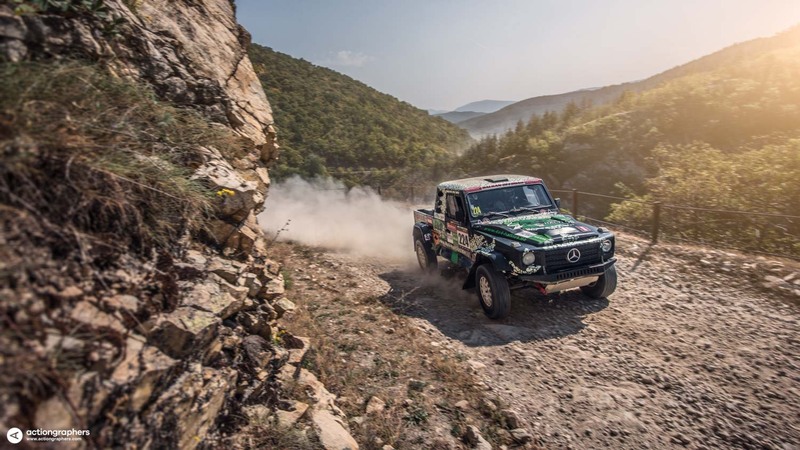 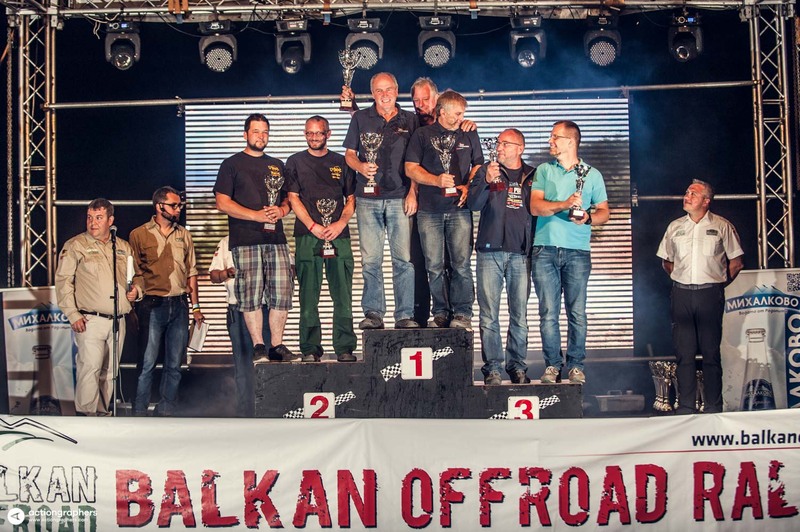 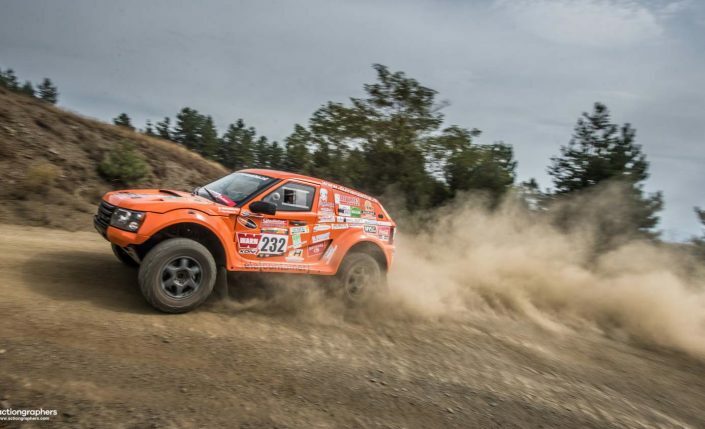 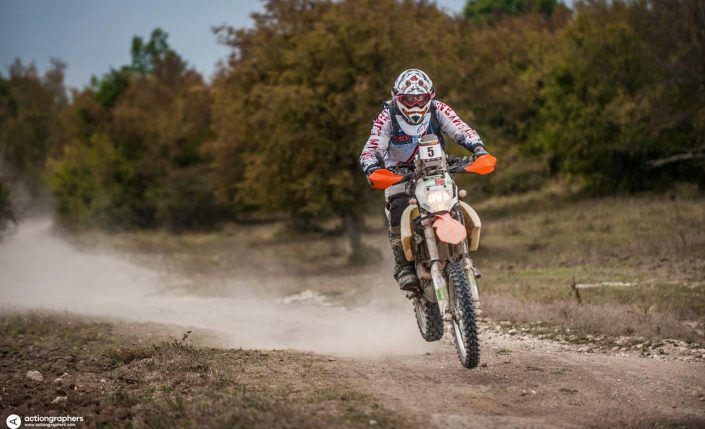 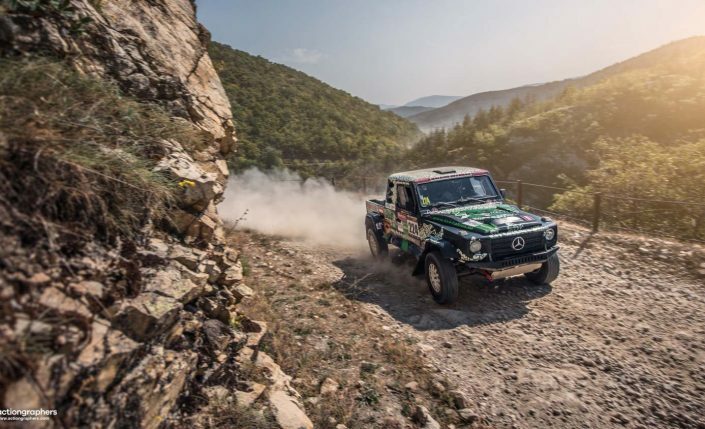 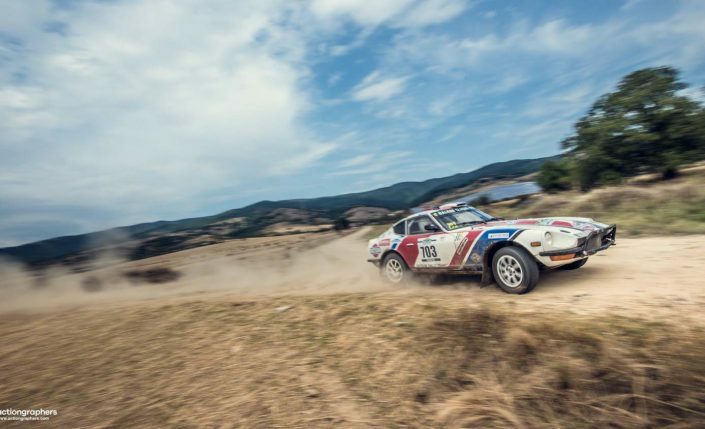 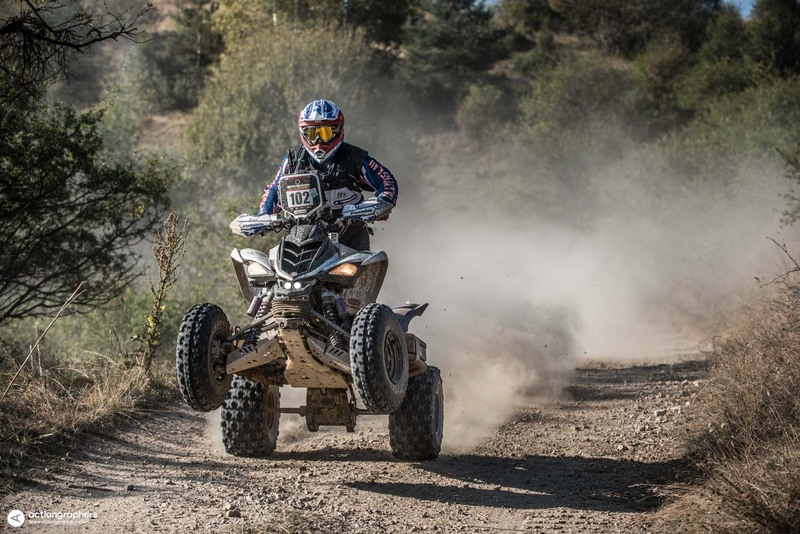 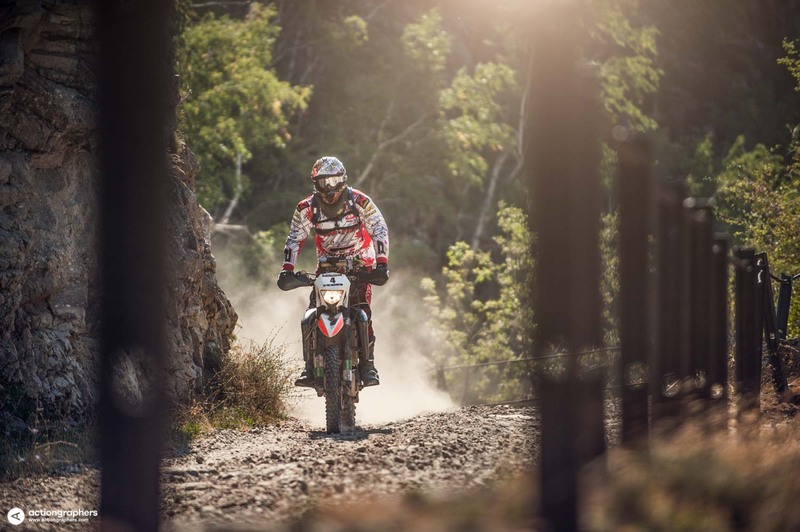 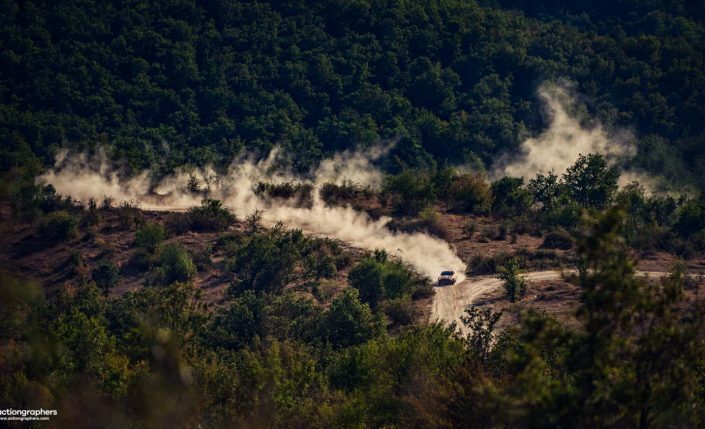 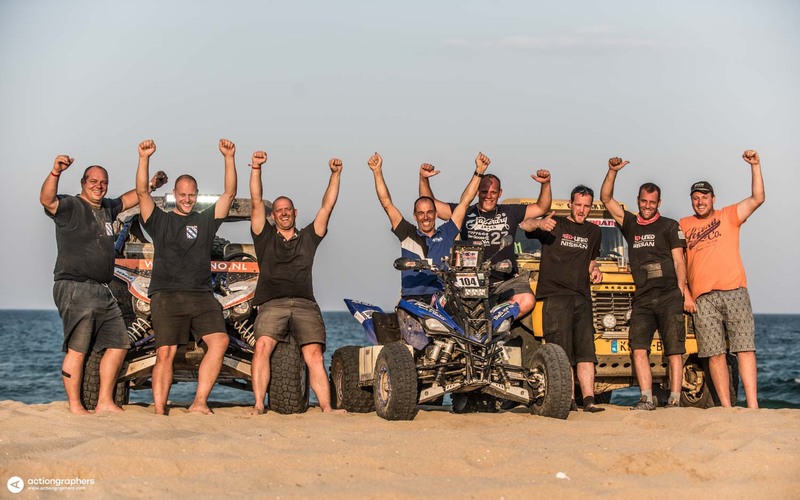 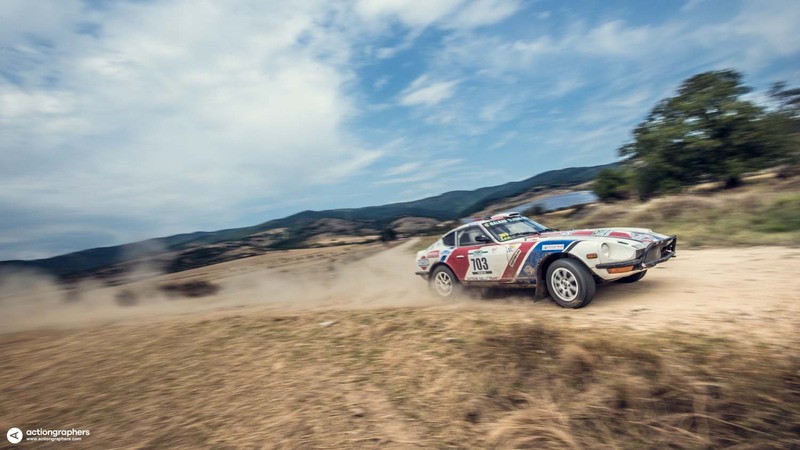 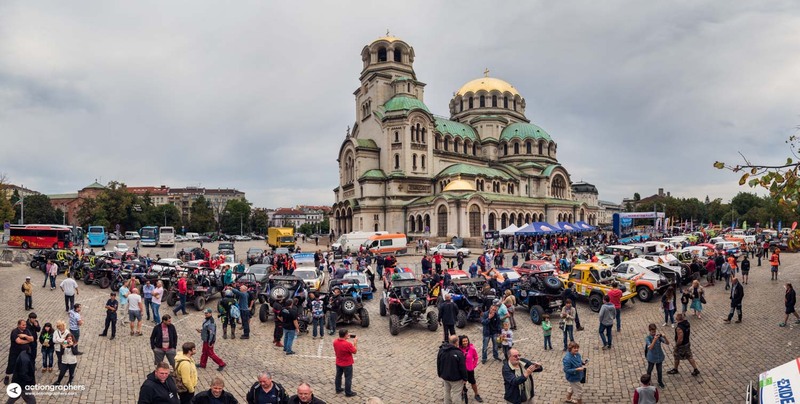 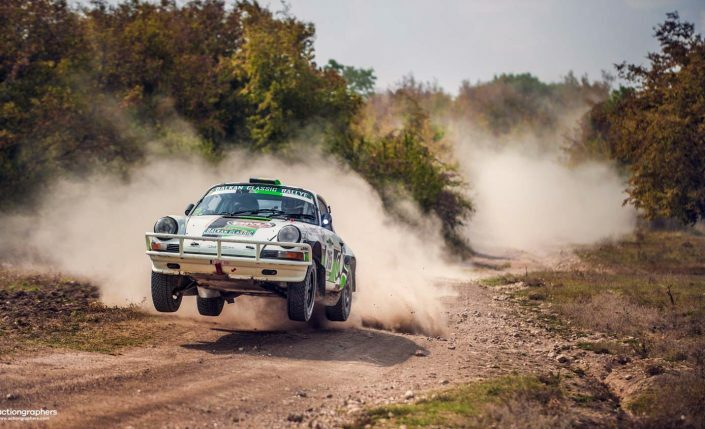 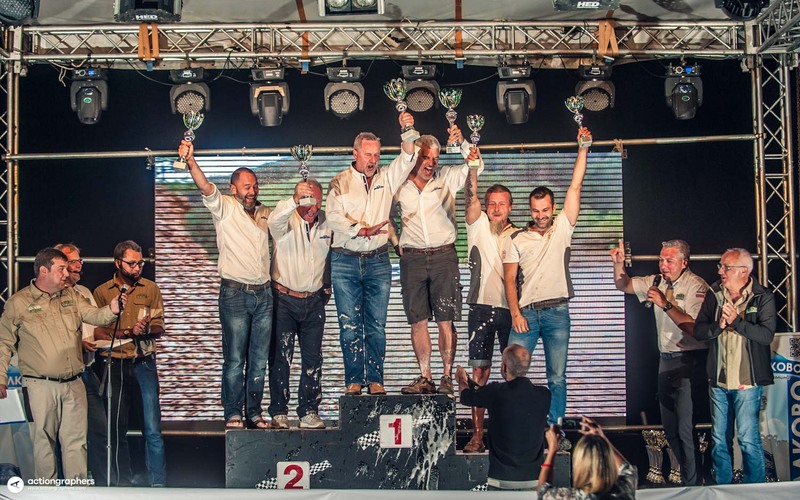 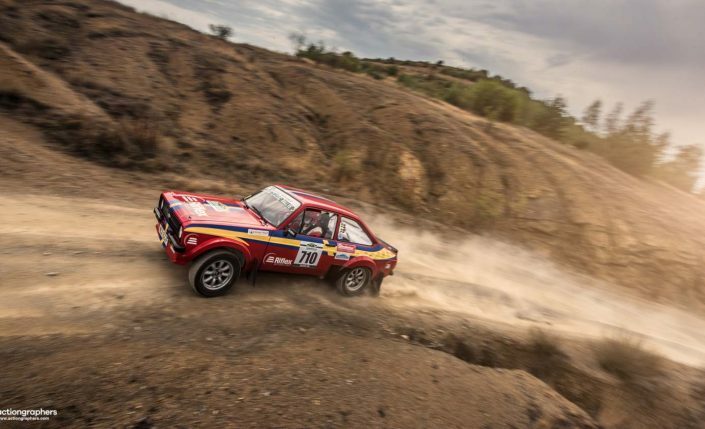 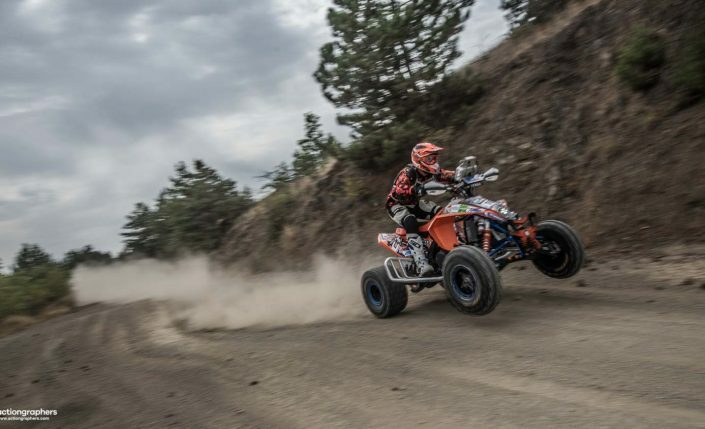 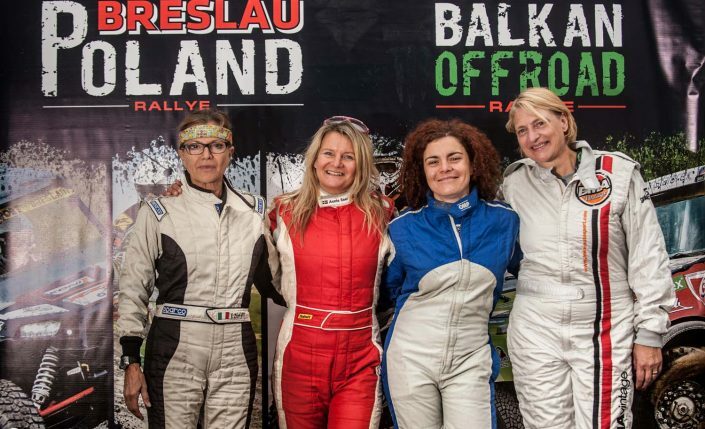 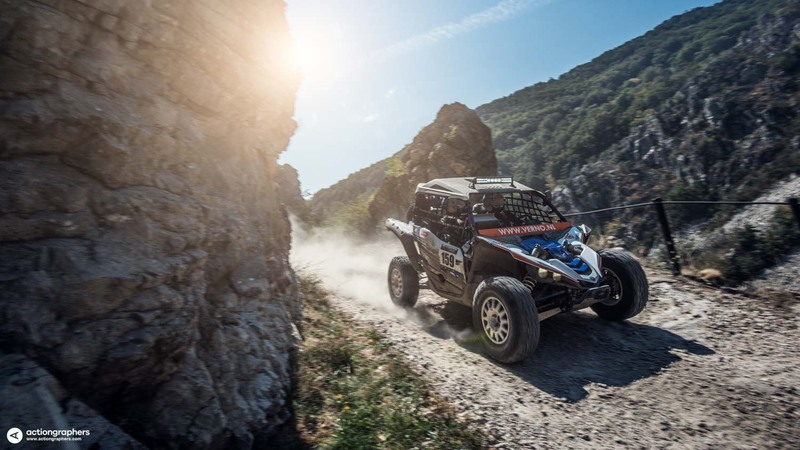 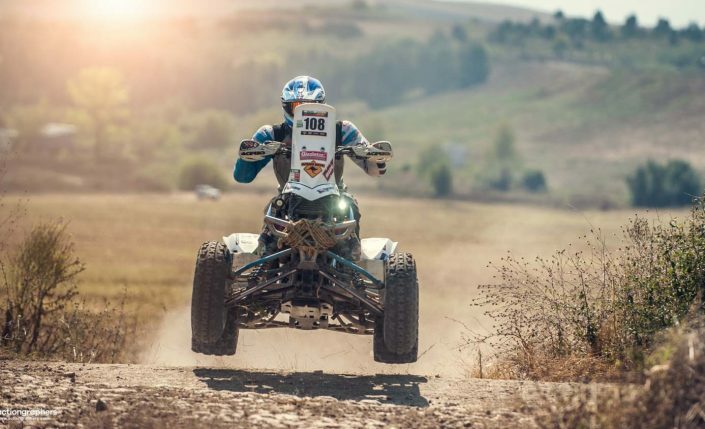 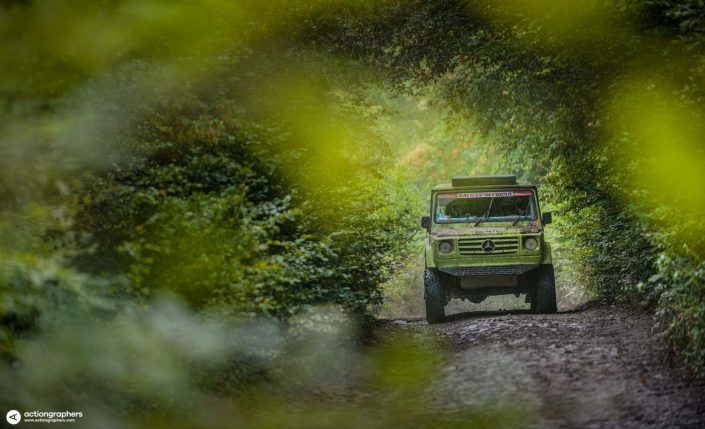 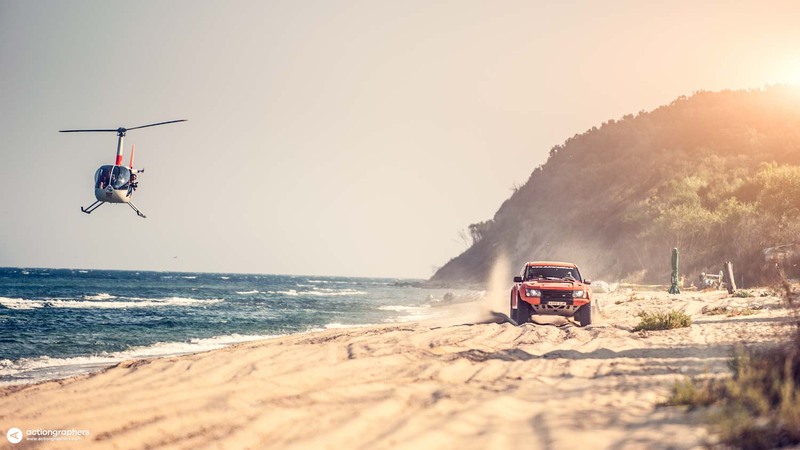 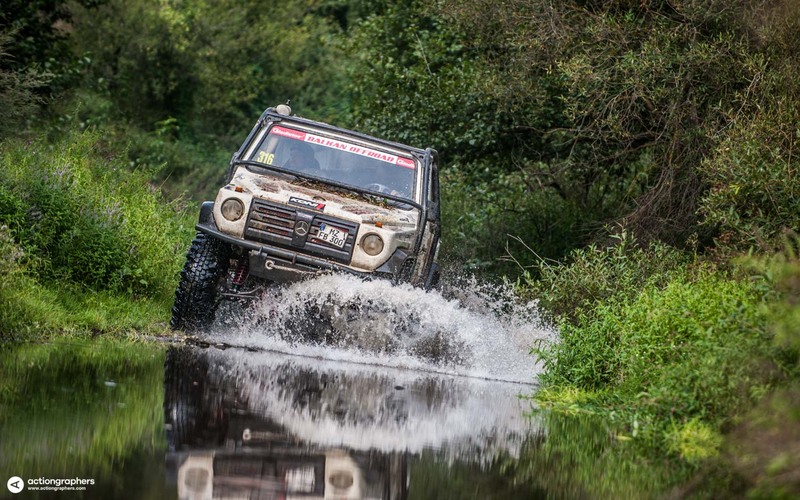 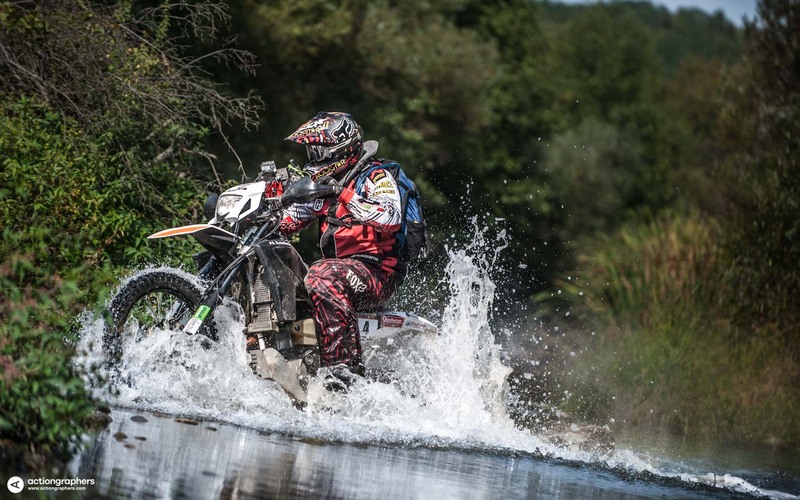 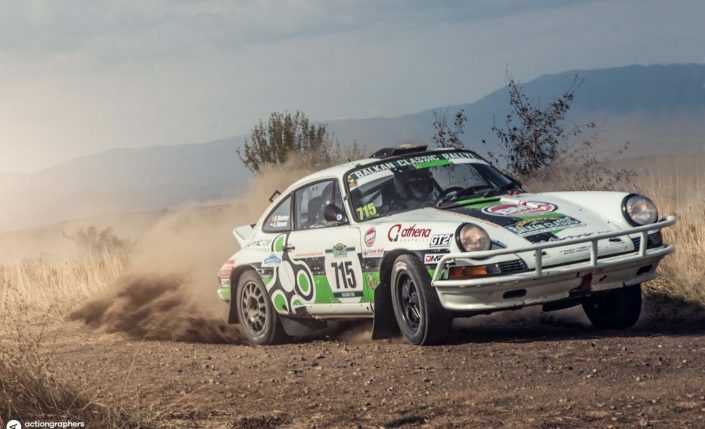 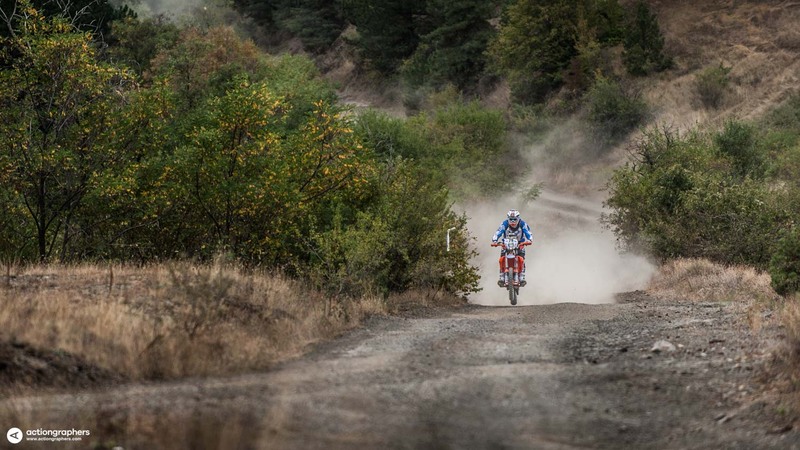 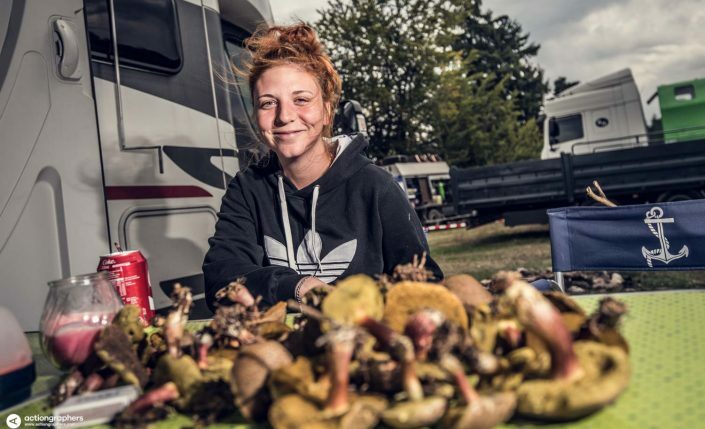 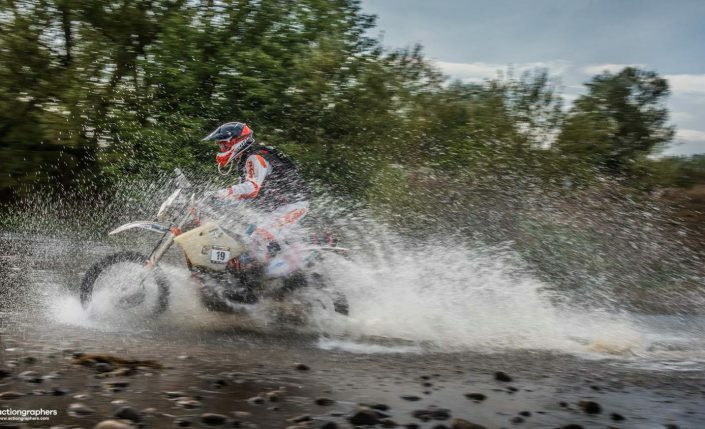 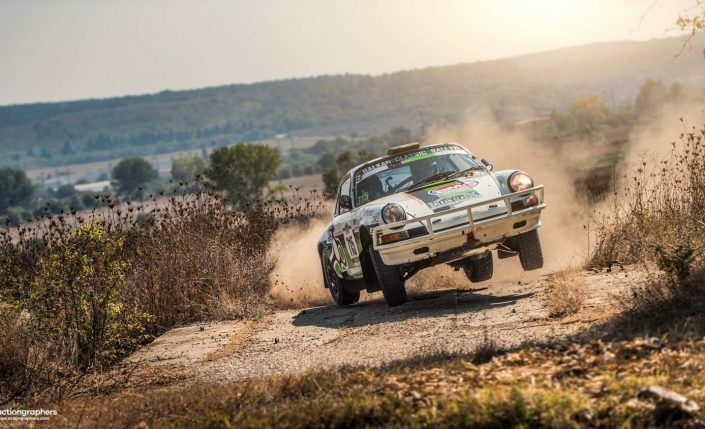 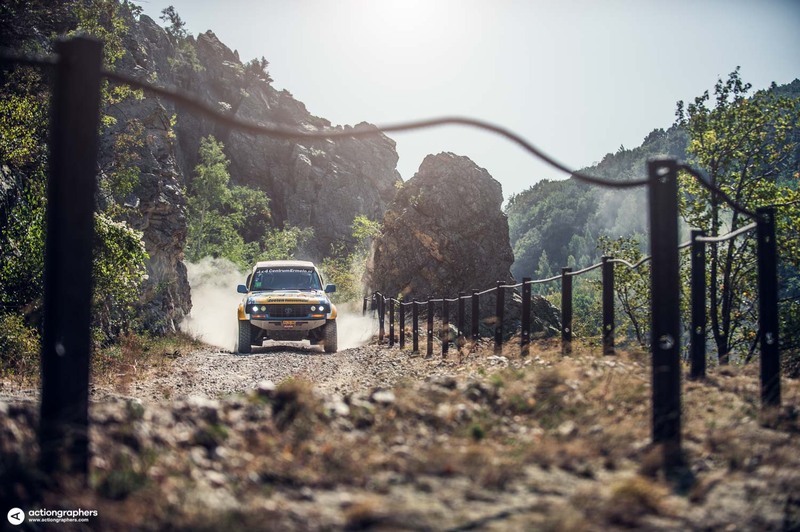 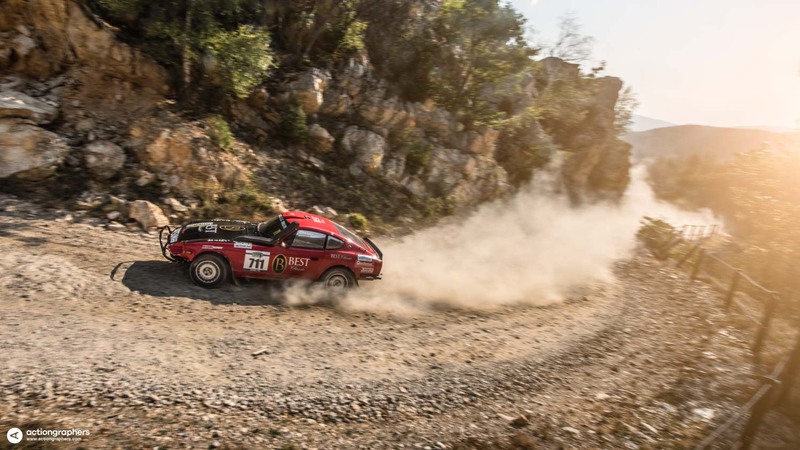 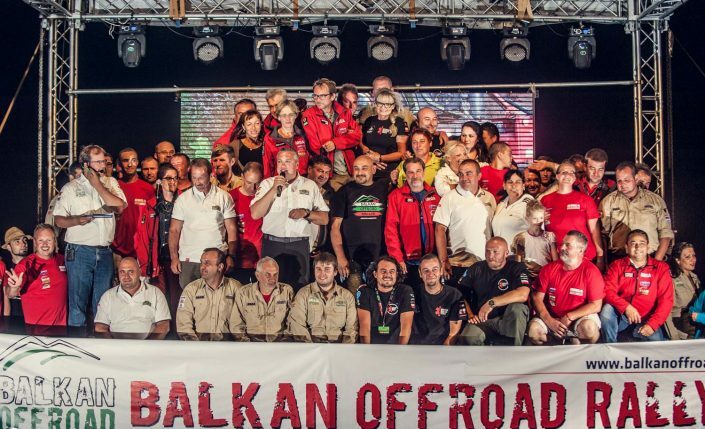 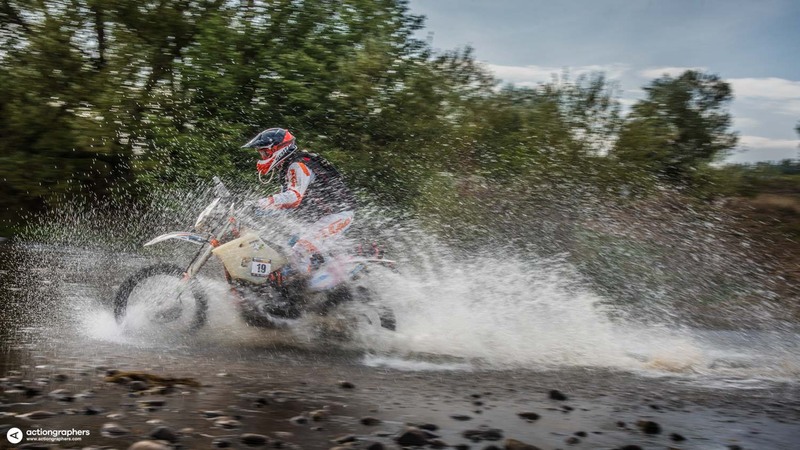 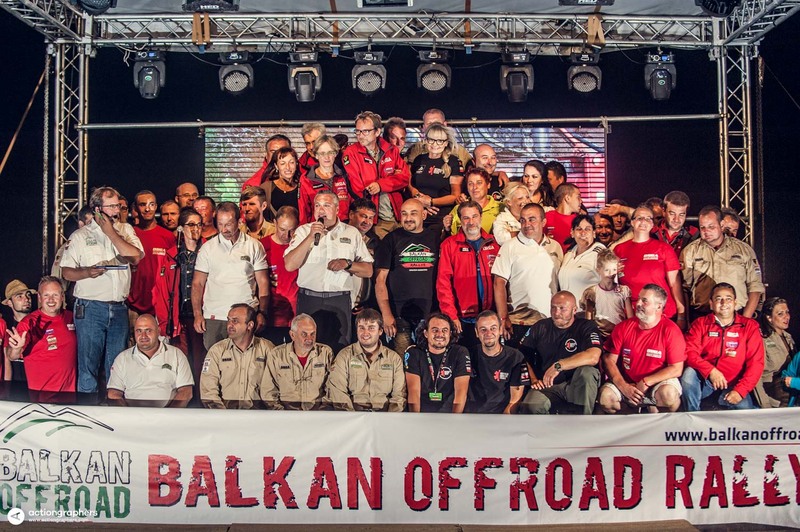 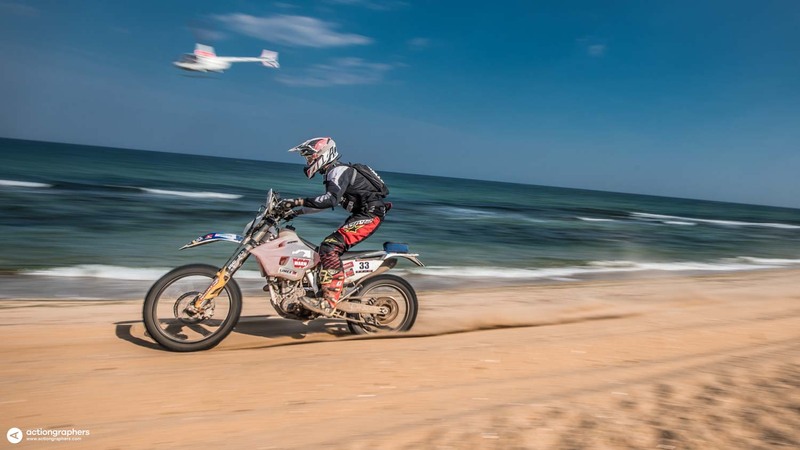 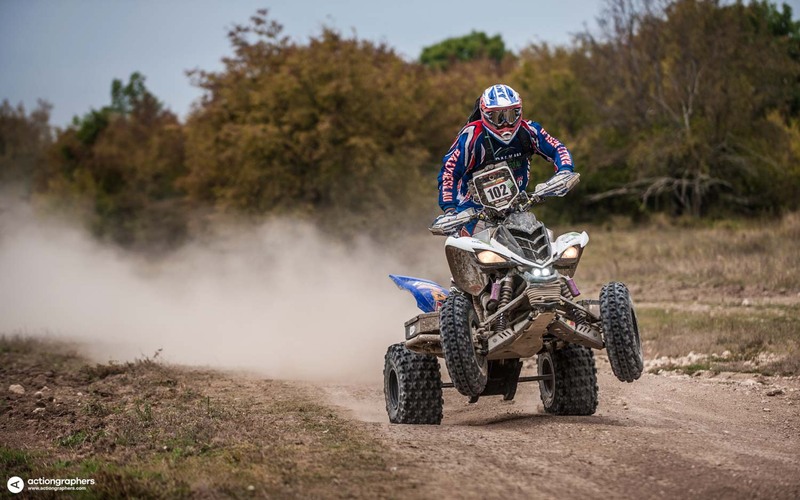 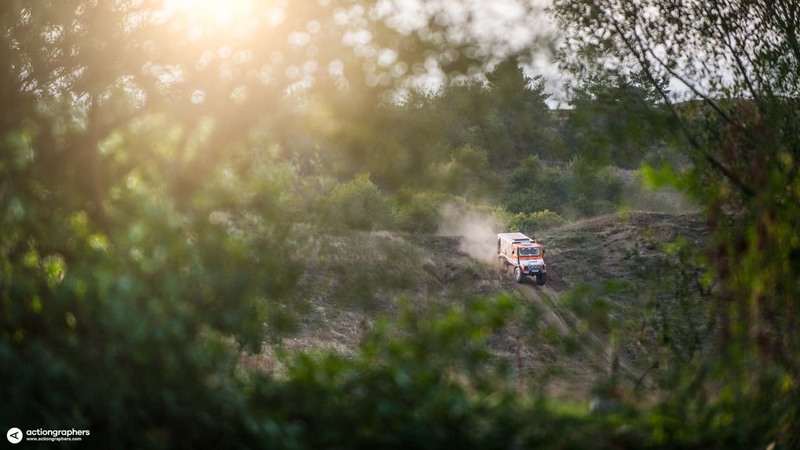 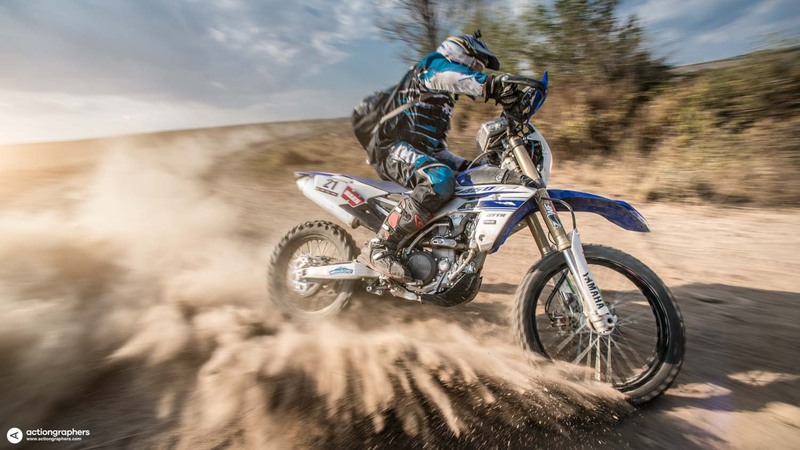 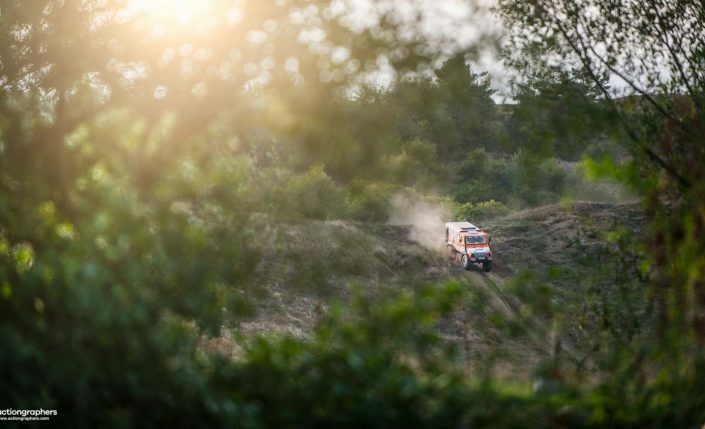 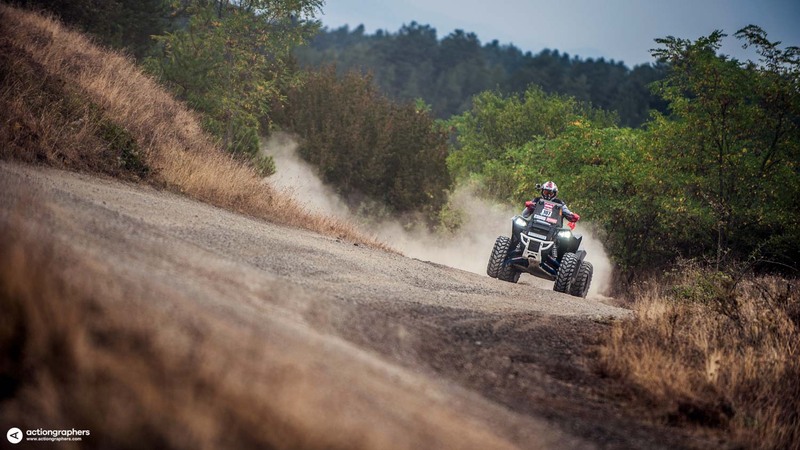 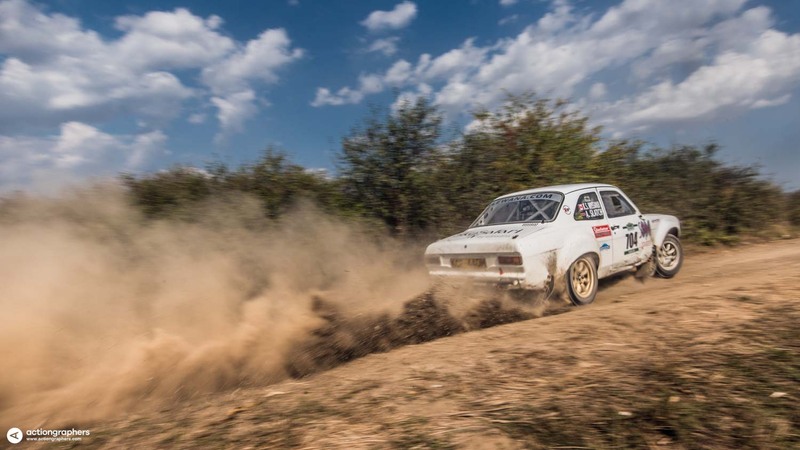 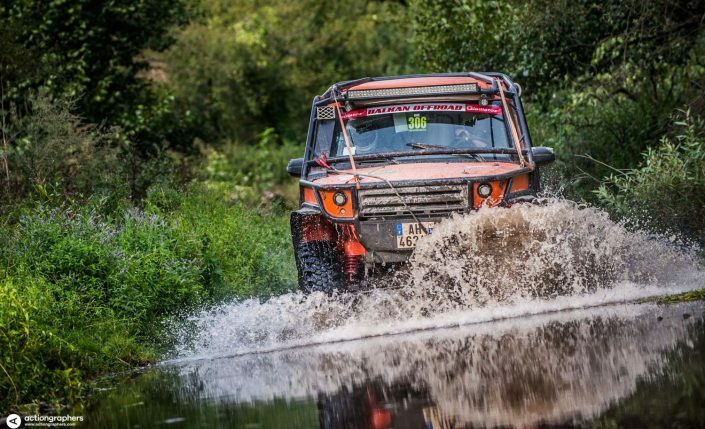 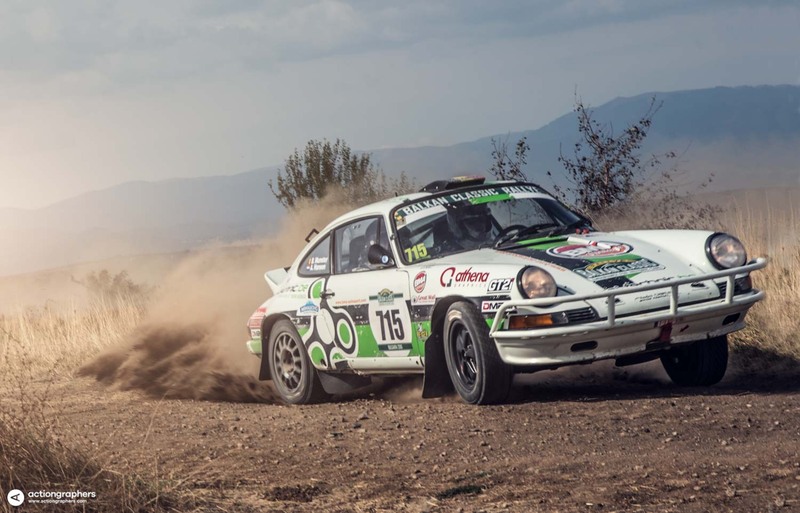 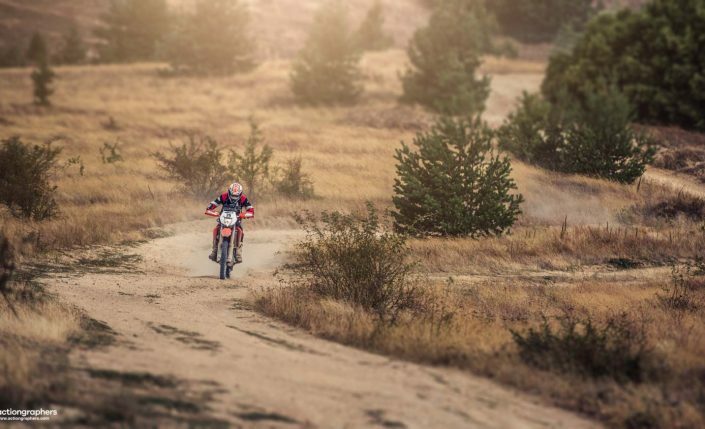 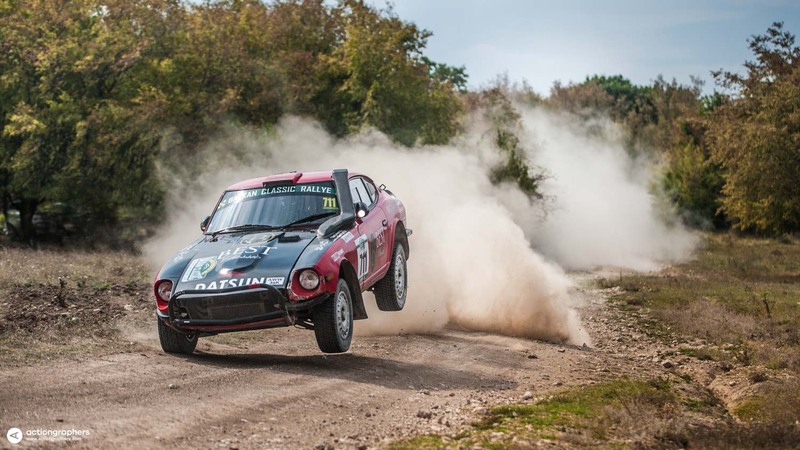 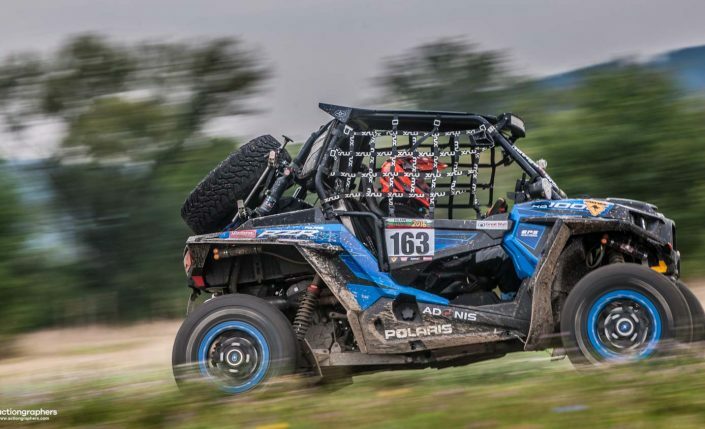 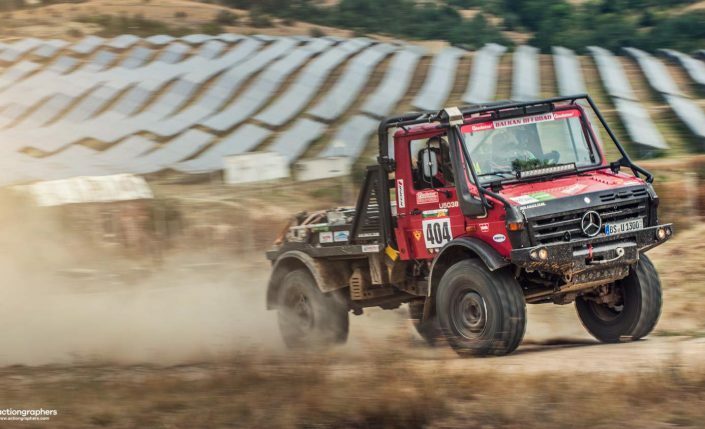 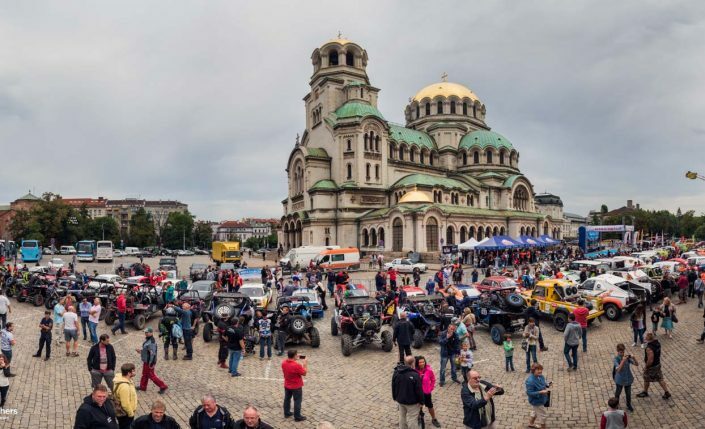 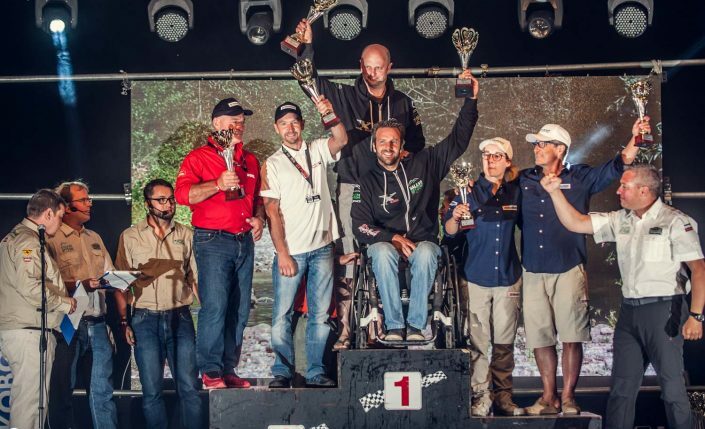 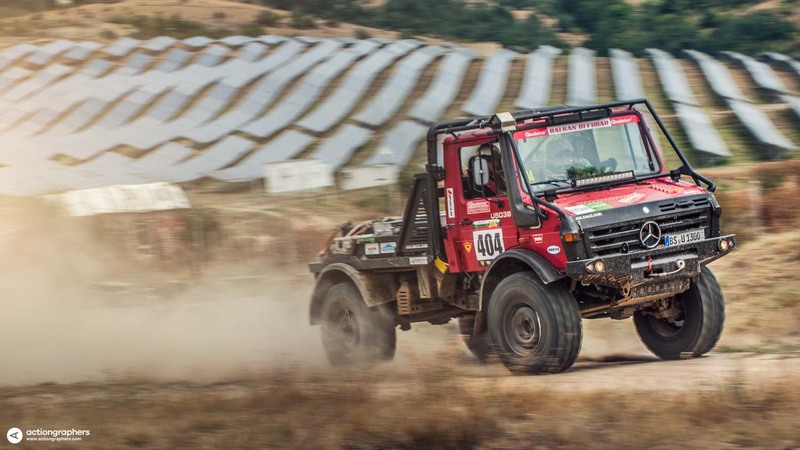 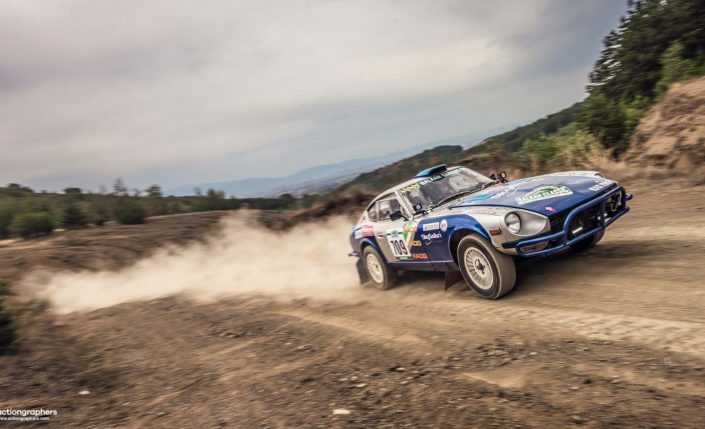 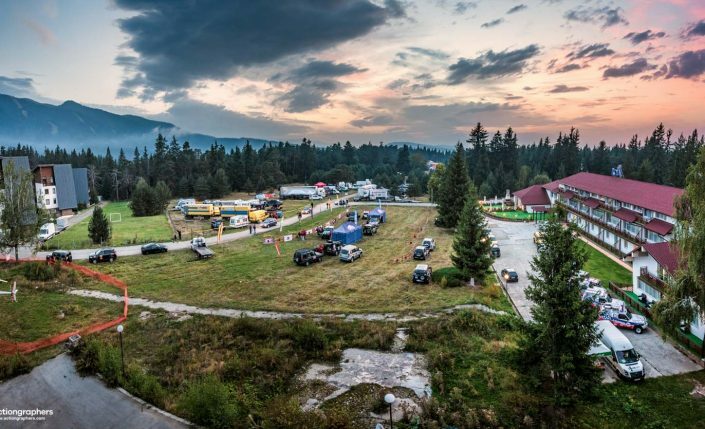 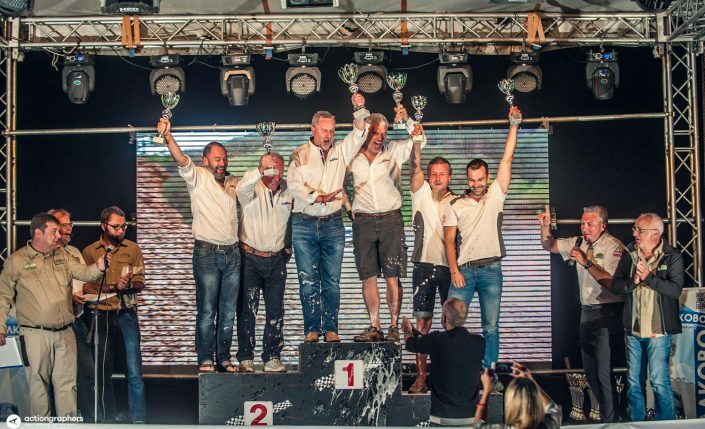 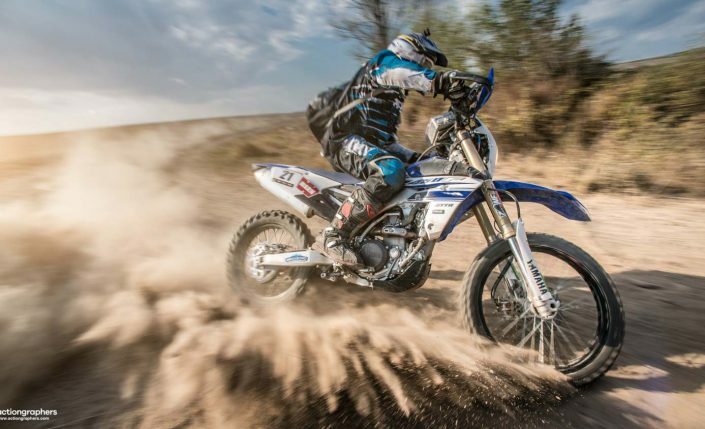 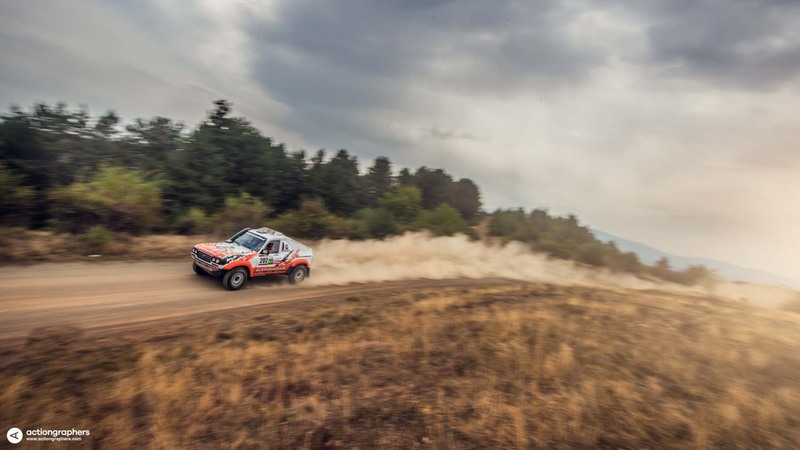 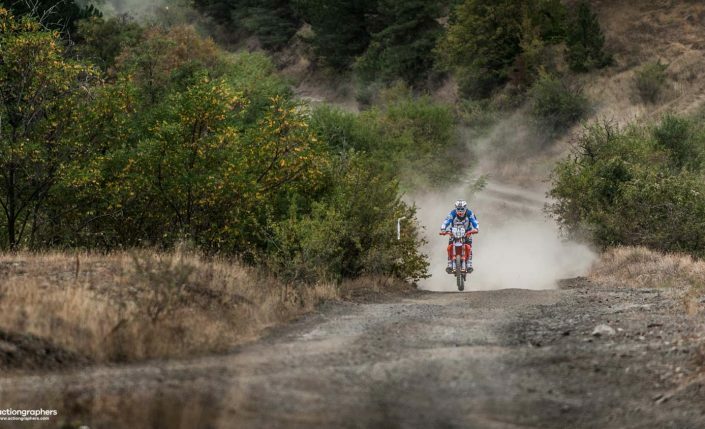 After only 5 years and over 100 international teams in 2016, Balkan Offroad and the newly established Balkan Classic Rallye in Bulgaria sets a new standard. 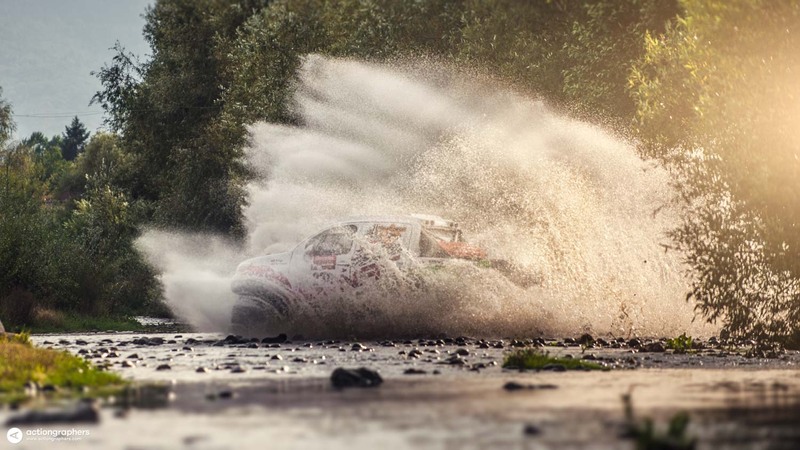 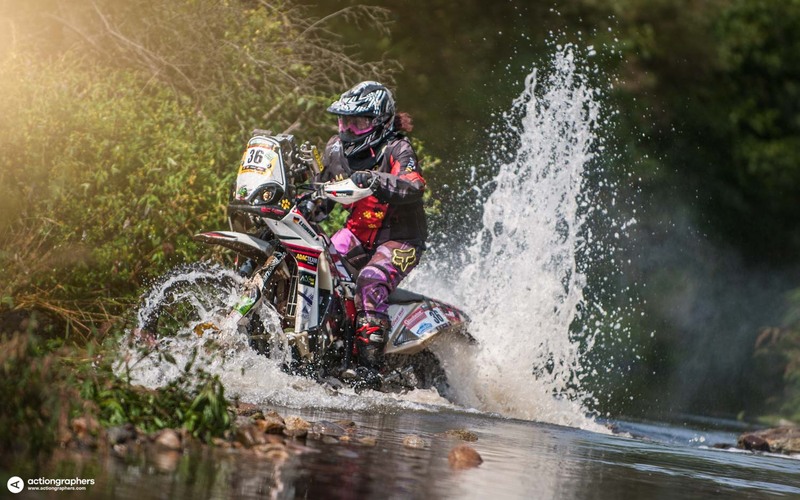 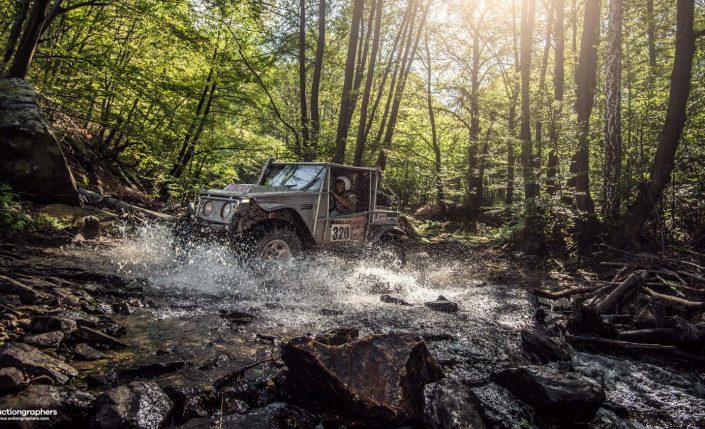 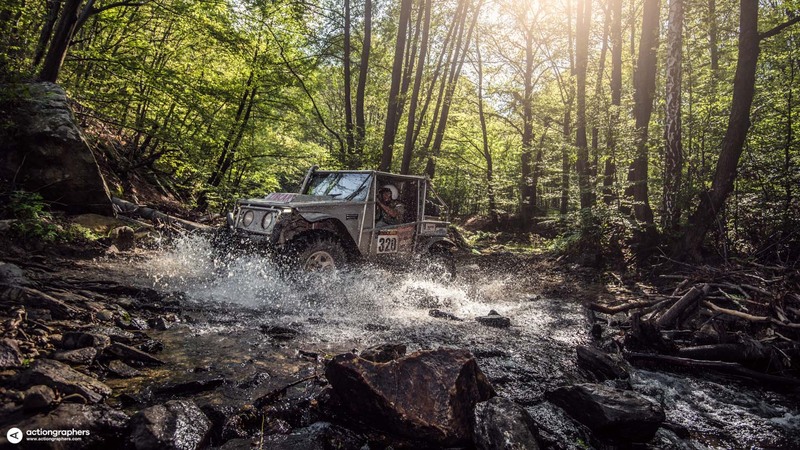 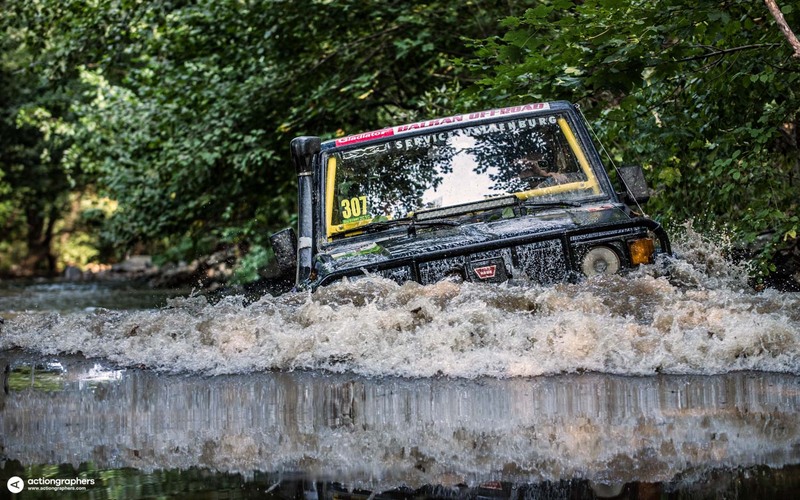 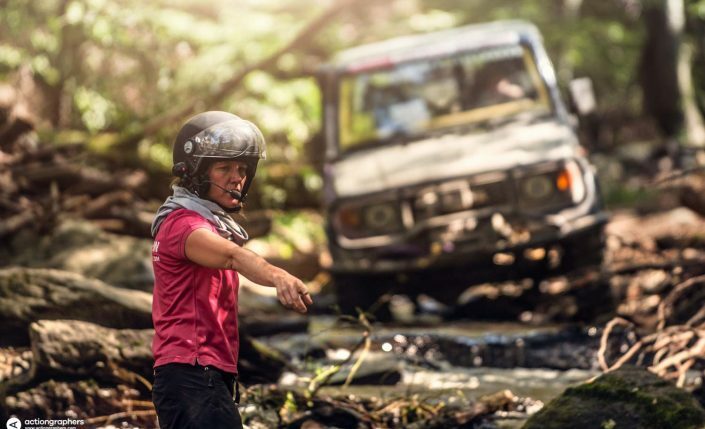 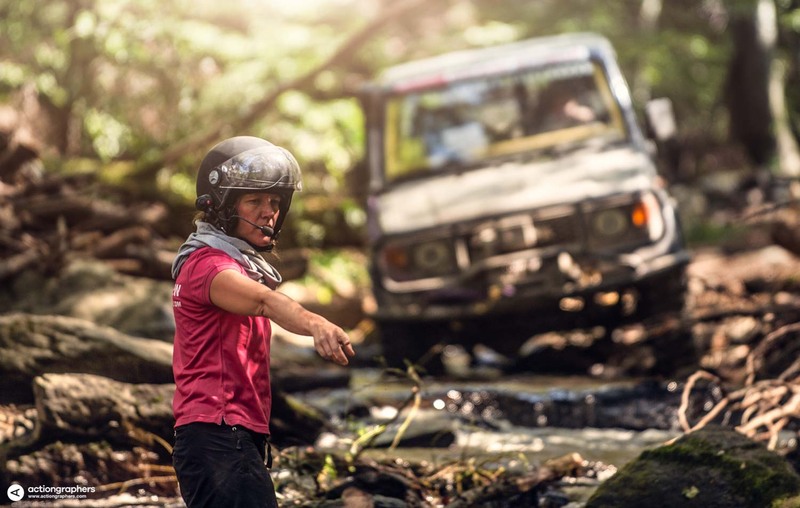 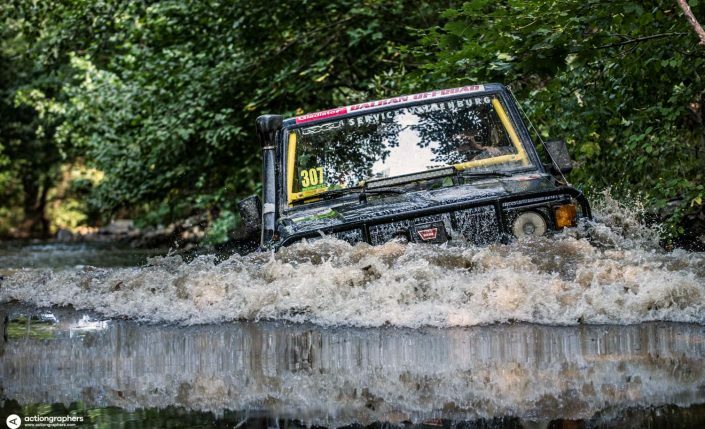 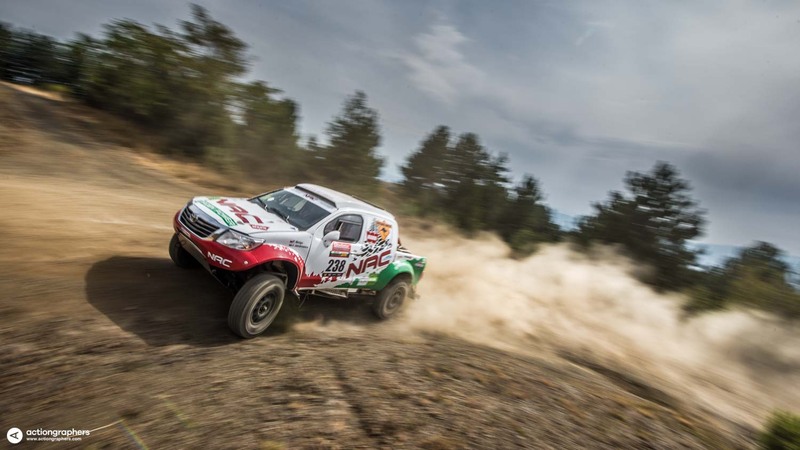 The tracks are fast with tough navigational challenges but leaving out deep water and winch. 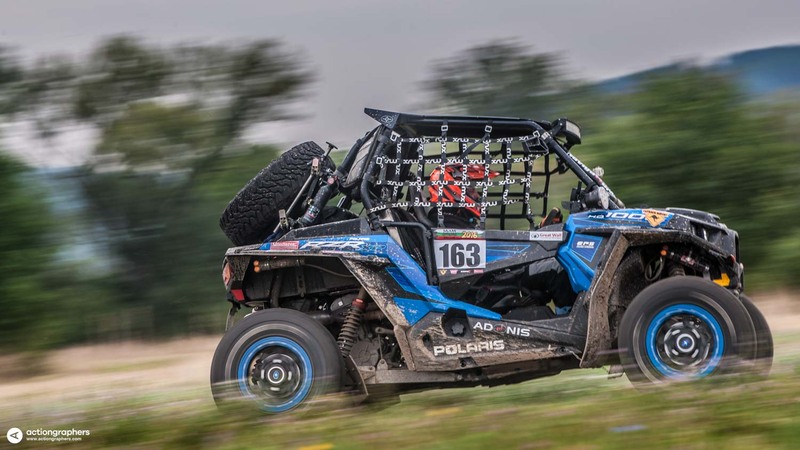 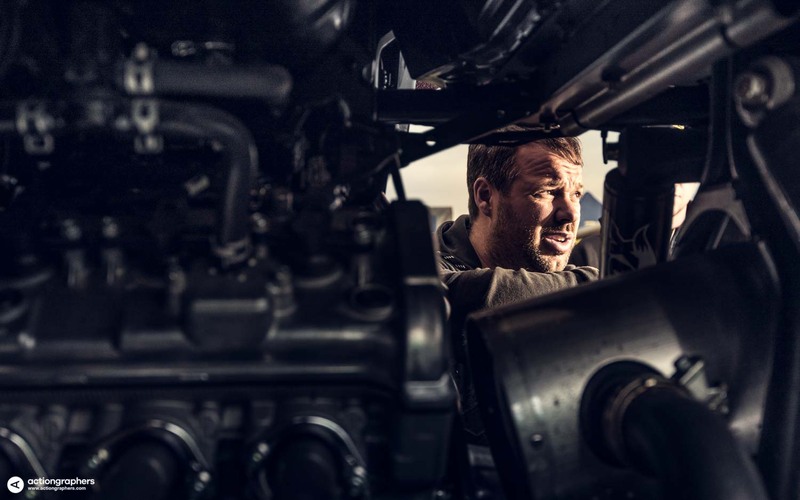 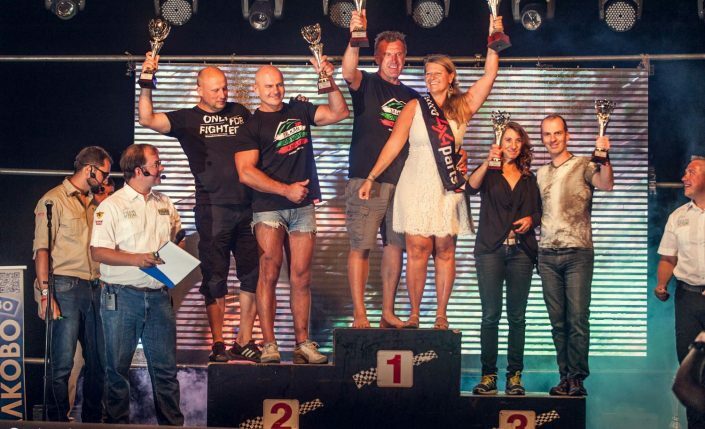 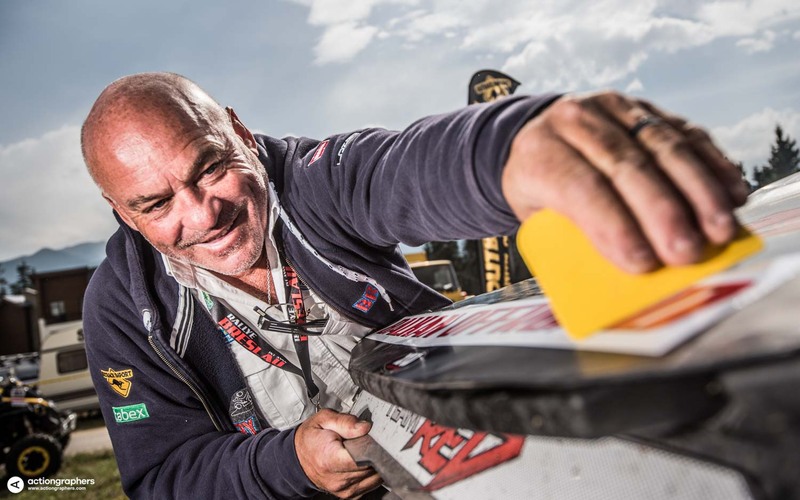 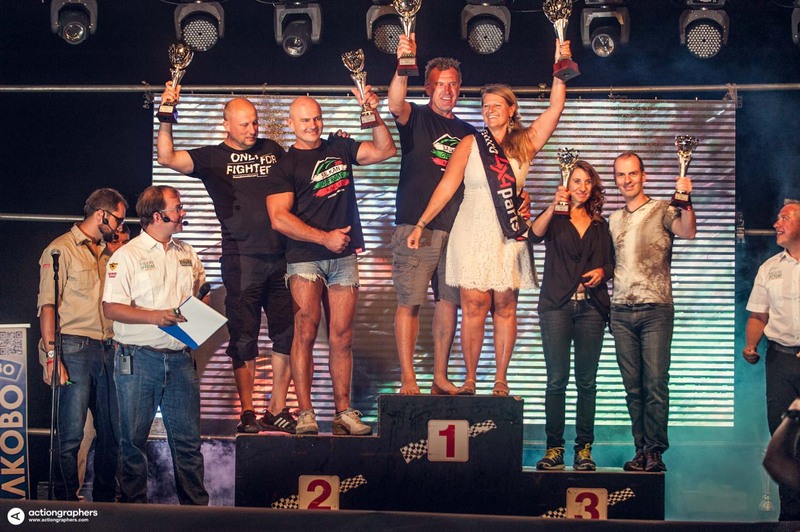 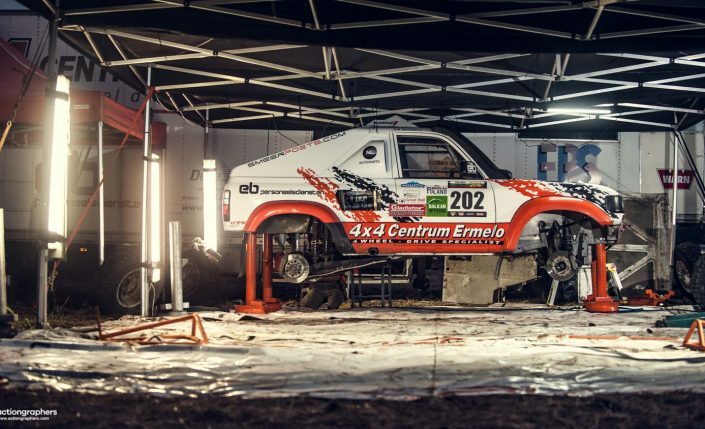 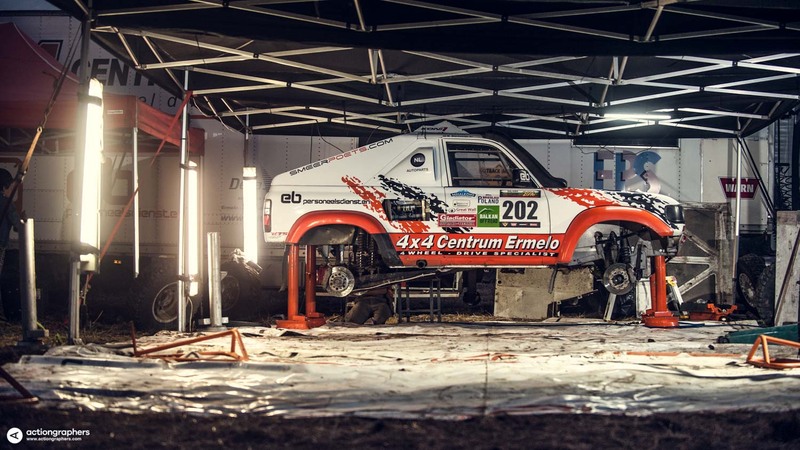 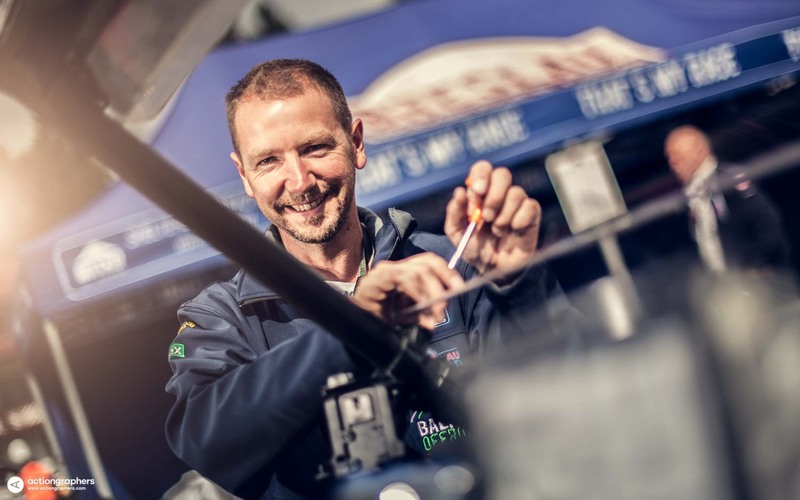 At the same time extreme racing for cars continues without compromise leading to the same tough competition as known from the last 20 Breslau-years.